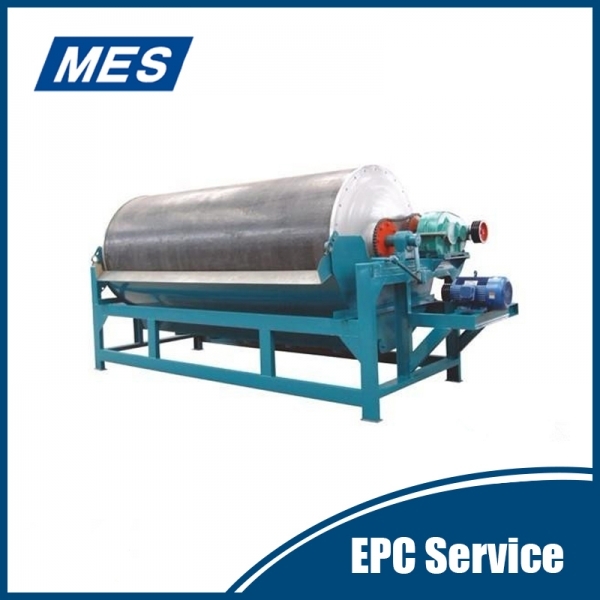 Product: Horizontal vibrating centrifuge; Condition: New; Certification: ISO9001:2008; Warranty: 1 Year After-sales Service Provided: Engineers available to service overseas; Installation: Engineer guide Product Type: coal/salt Centrifuge. 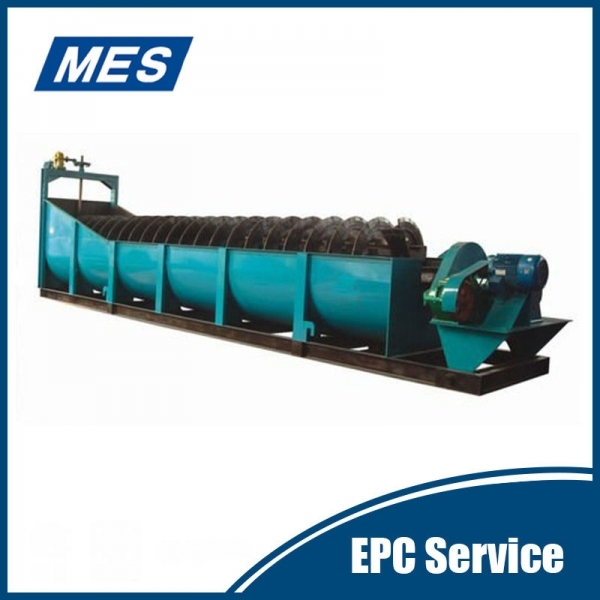 Solid bowl decanter centrifuge is widely used for solid-liquid deparation application, such as food and beverage industry, environment industry, chemical industry and mining and mineral industry, with good separation efficiency and economic performance. 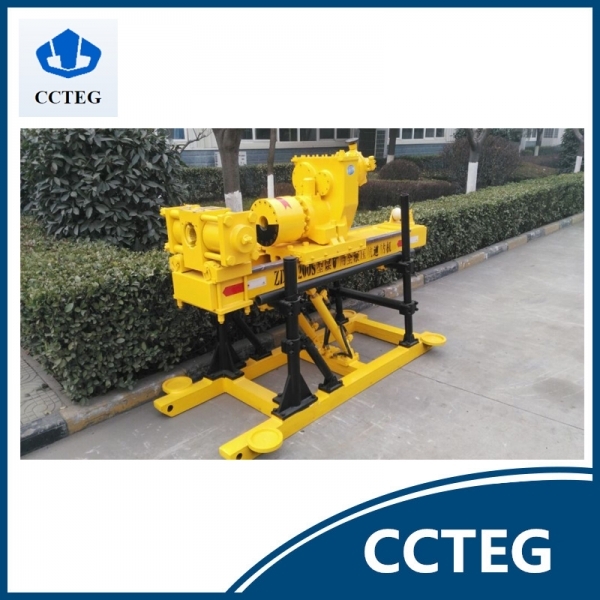 Type: Core Drilling Rig; Power Type: Electric; After-sales Service Provided: Engineers available to service overseas; Total power: 112kW; Dig Roadway Section: 3~11(12)m; Max. 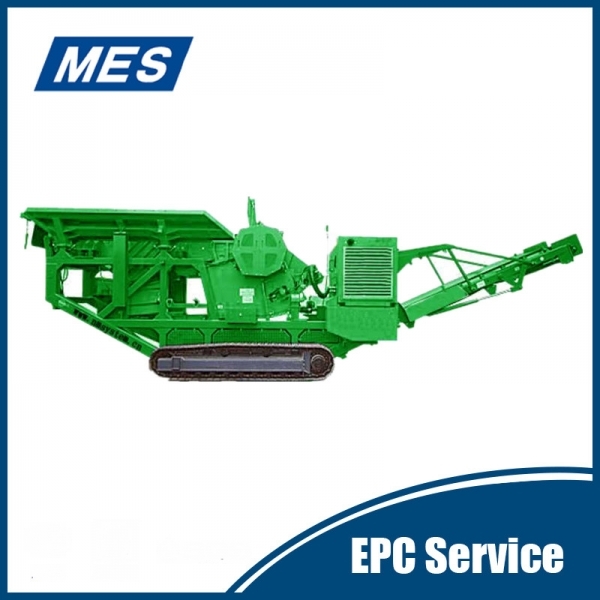 dig height: 3.2(3.5)m; Maximum width of excavation(Location): 3.4(3.5)m.
All hydraulic crawler rig is integrated crawler design ,is easy to change sites. 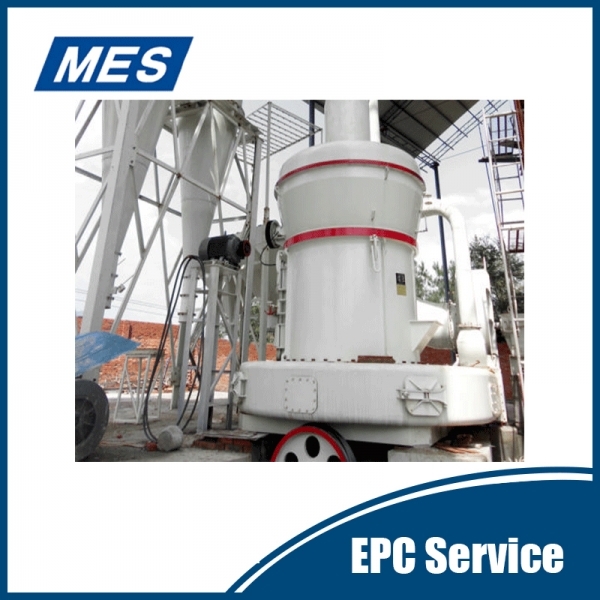 Model：WRMJ1500 series Effective volume：1500L Max feeding particle size：200~400mm Motor power：132kw Application range：New Superfine Vertical Mill can be used for various materials, such as calcium carbonate, clay, mineral soil containing platinum, etc. 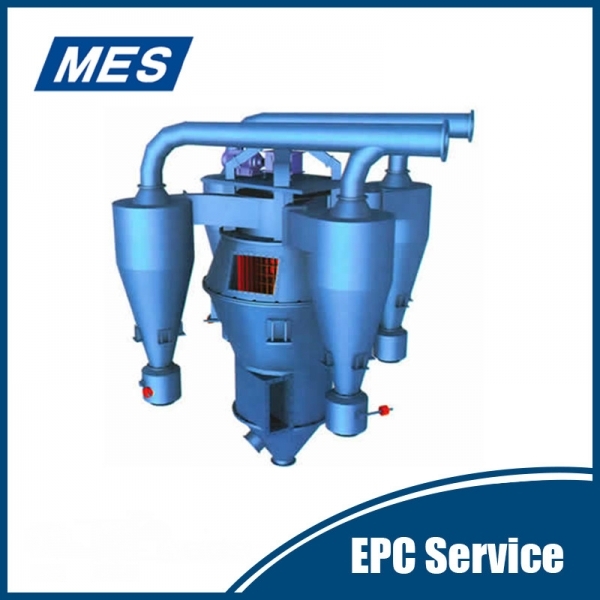 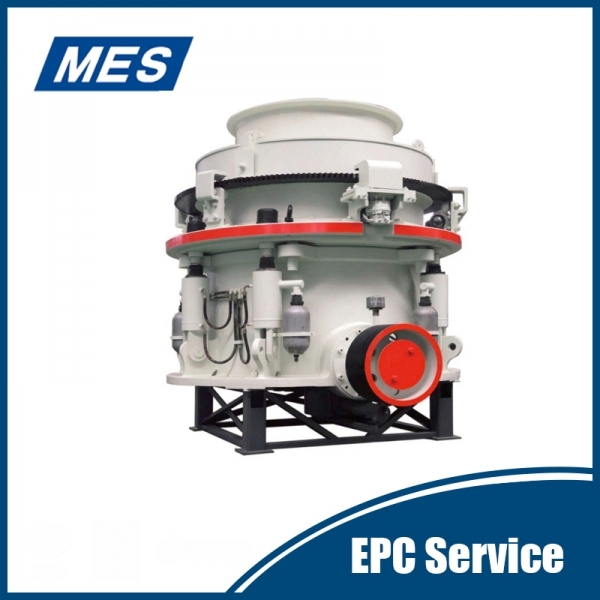 Model：MQG series Feeding granularity：≤25mm Discharging granularity：0.074~0.4mm Application Fields: cement, building materials, refractory, chemical industry, mineral processing, glass ceramics. 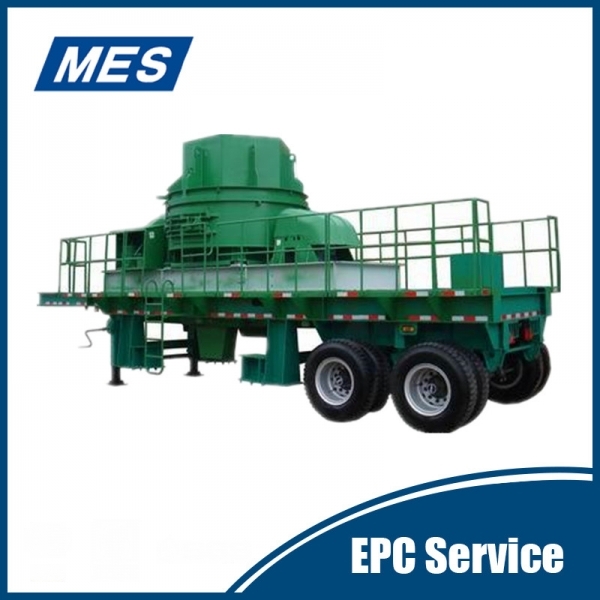 Usage and application range：Ball mill is the key equipment which uses to smash material after it is crushed. 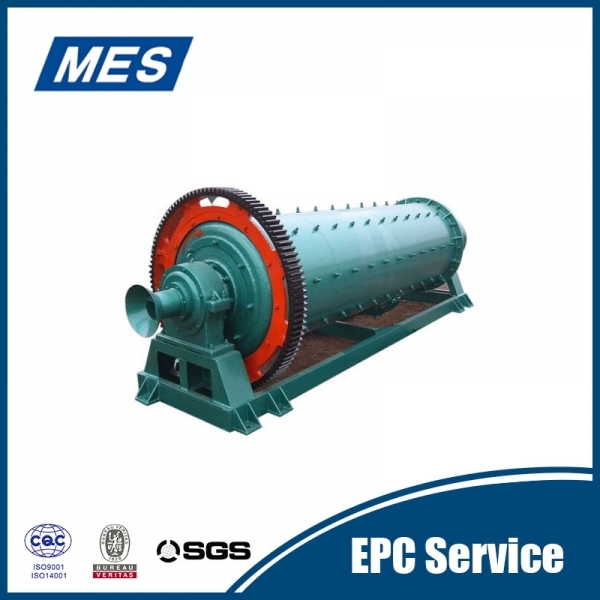 Ball mill is widely used in industries such as cement, silicate products, new building materials, refractory material, fertilizer, mineral processing of ferrous metal and non-ferrous metal, glass ceramics, etc. 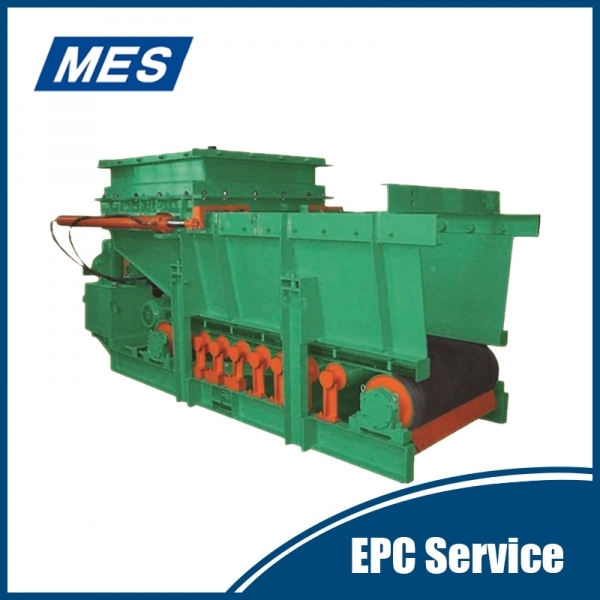 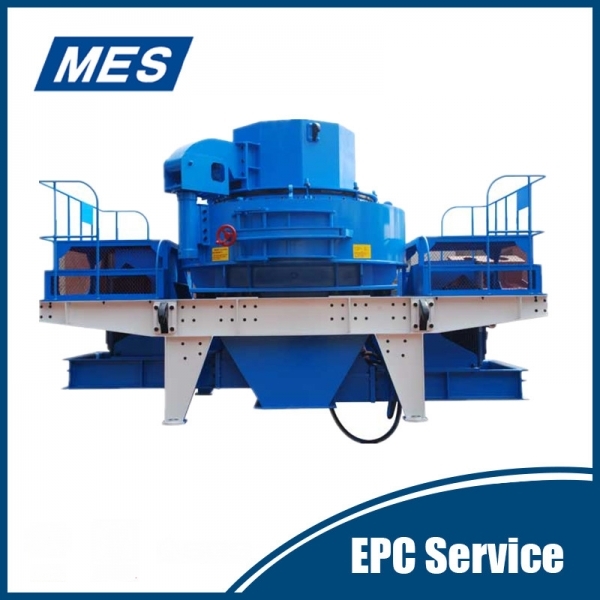 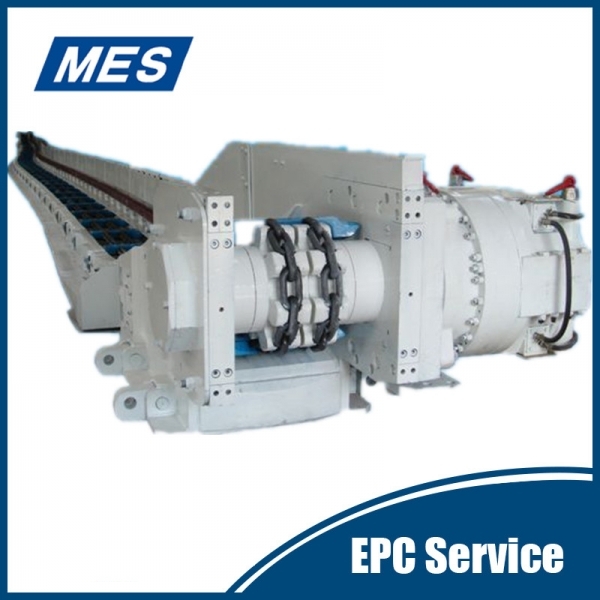 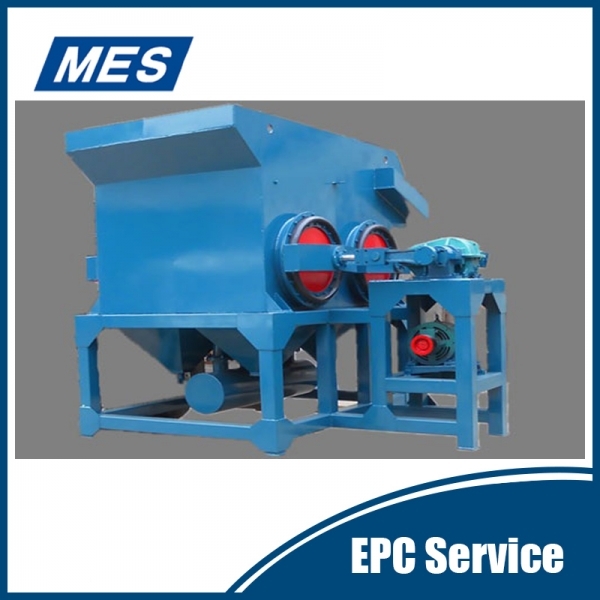 It can do the dry or wet grinding for various kinds of ores and other grind-able materials. 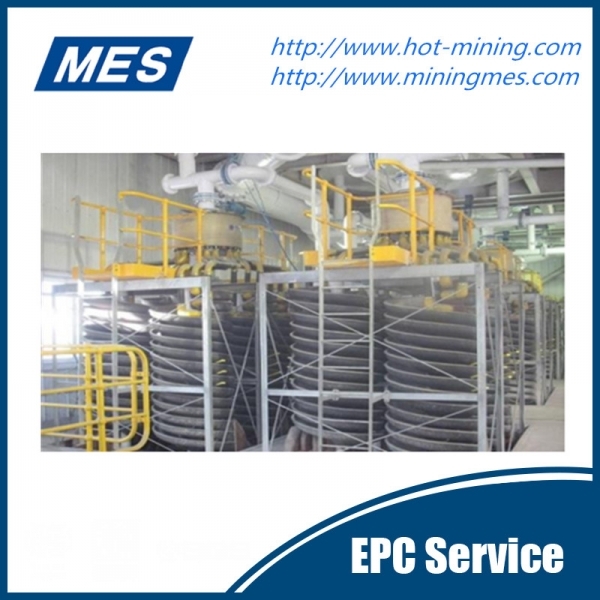 Brief Introduction of Flotation Column: The flotation column is mainly used for -0.5mm slurry flotation in preparation plant and other metallic and non metallic mine. 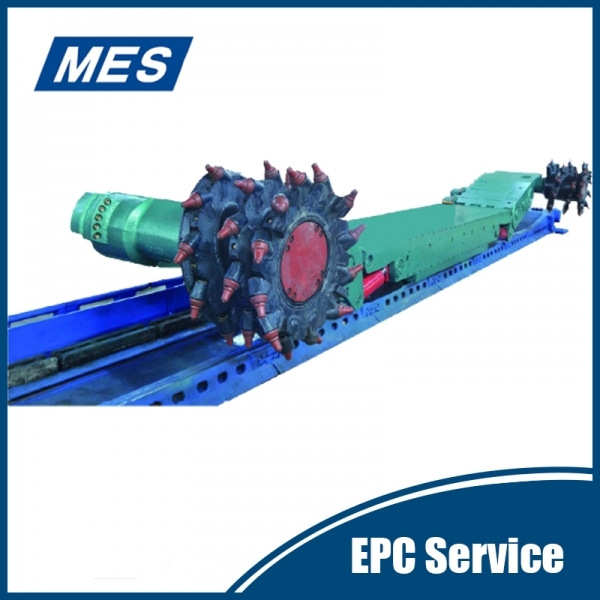 Diameter of Flotation Column: 1000-4000mm. 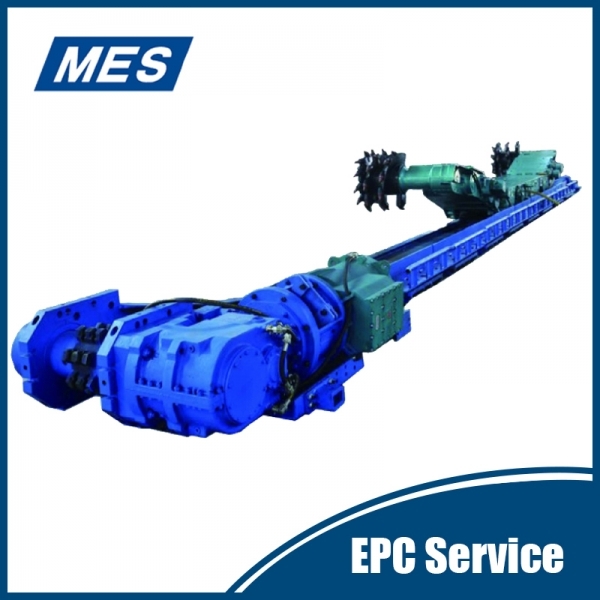 Height of Flotation Column: 5000-6200mm. 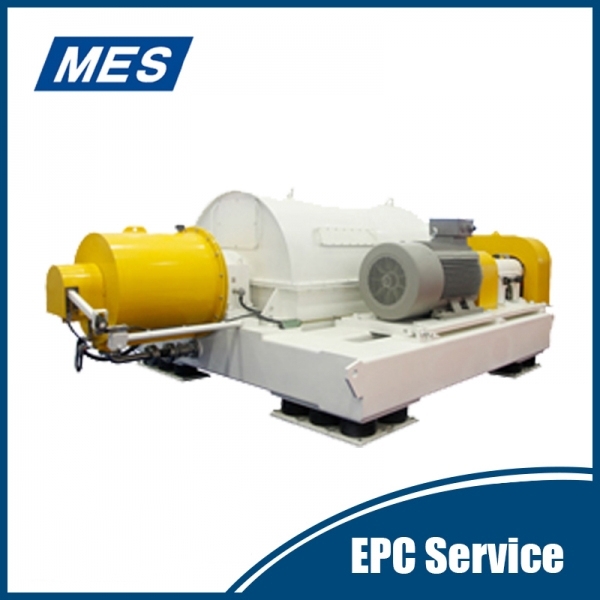 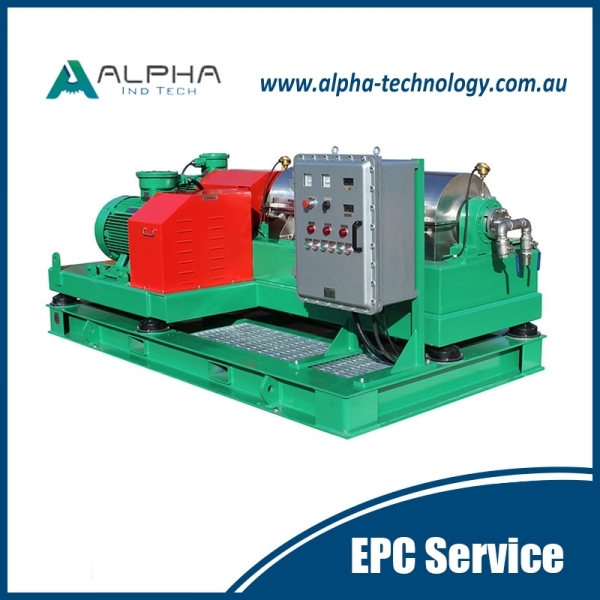 Motor Power of Circulating Pump: 15-110kw. 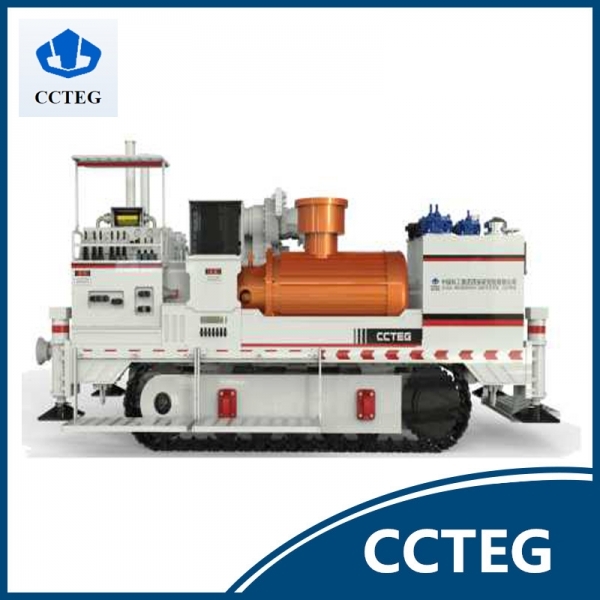 Weight with water: 5.4-77.8t. 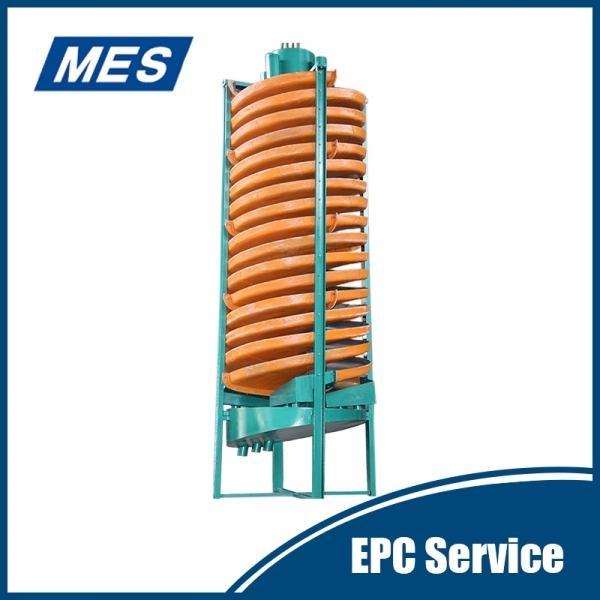 Model: glass-steel spiral chute Feed size：0.3-0.02mm Production Capacity: 0.15~8t/h Application range： Applicable to sort iron ore, ilmenite, chromite, zirconite, rutile, tungsten ore, tin ore, tantalum-niobium ore of the size between 0.3 and 0.02mm. 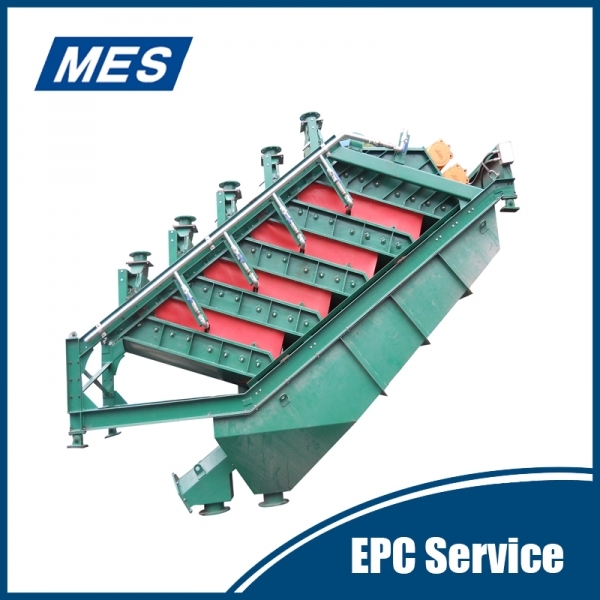 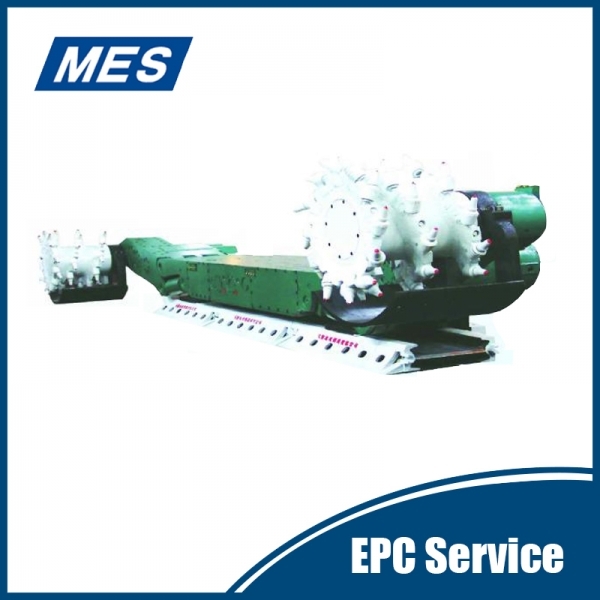 Magnetic separator is widely used in coal preparation and mineral processing with particle size is between 0-20mm, to recovery heavy particle in coal preparation plant, and remove iron ore in non-metallic processing. 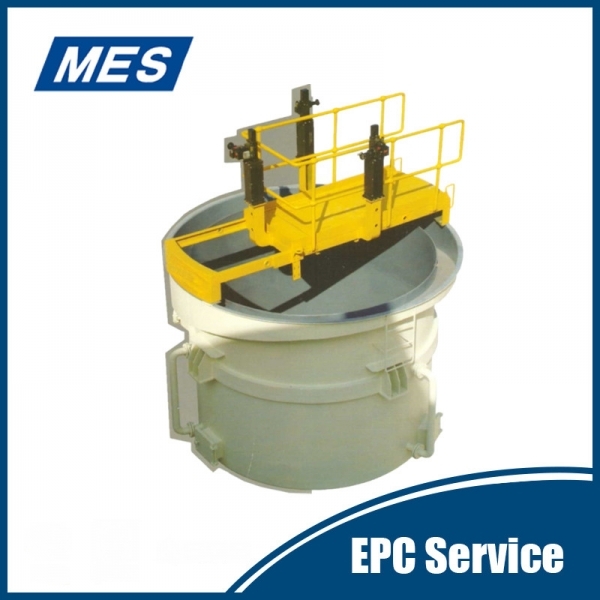 Heavy media content: 87-130kg/m³. 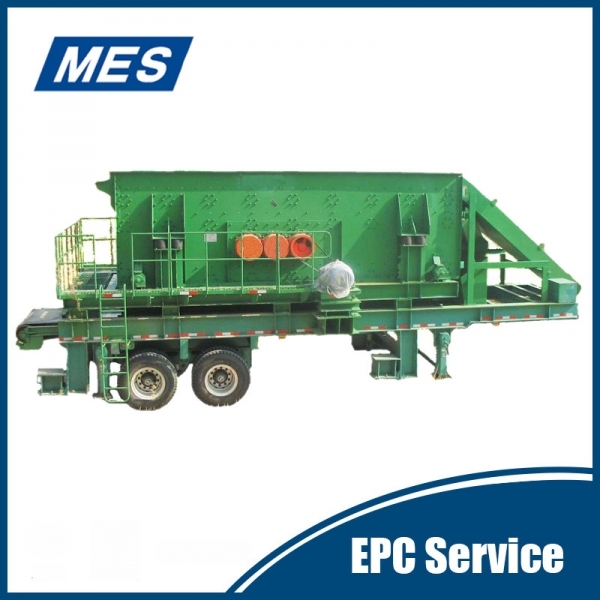 Recycling Rate: >99.7%. 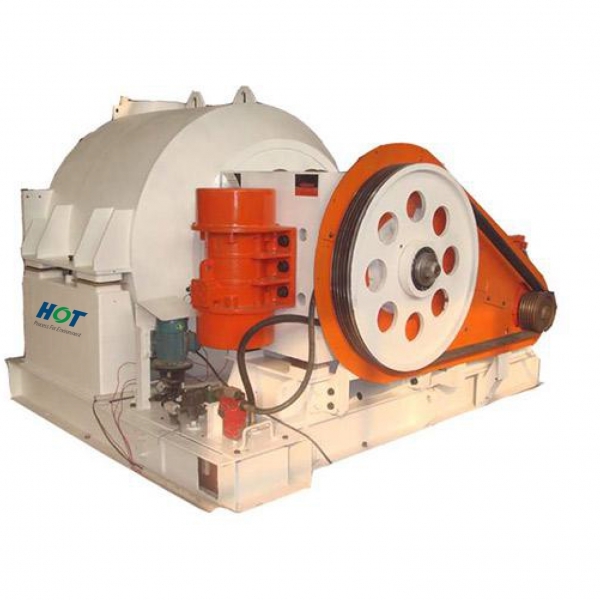 Rotation Speed: 14mrp. 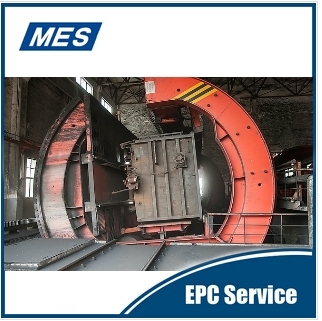 Magnetic Intensity: 180/300mt. 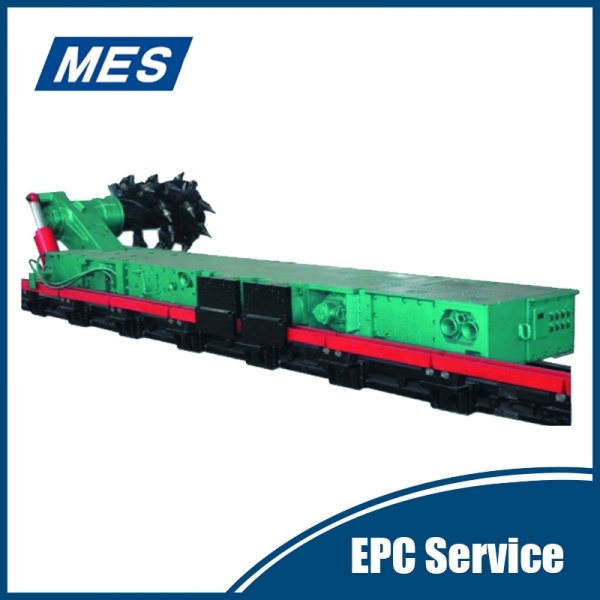 Handling Capacity: 165m³/h. 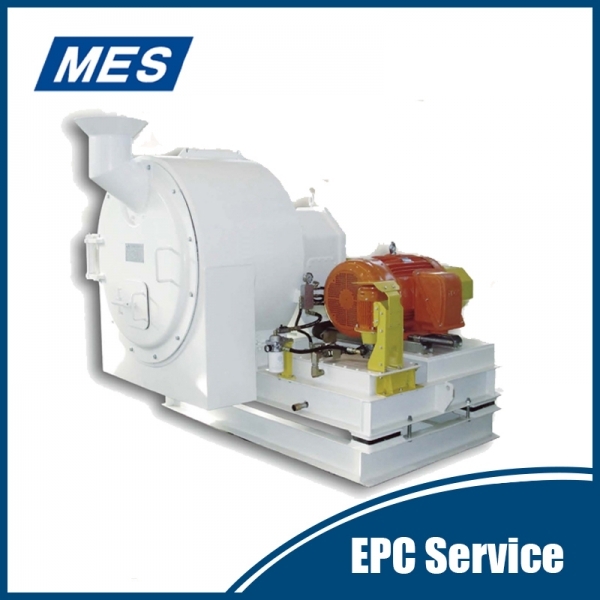 Motor Power: 4kw. 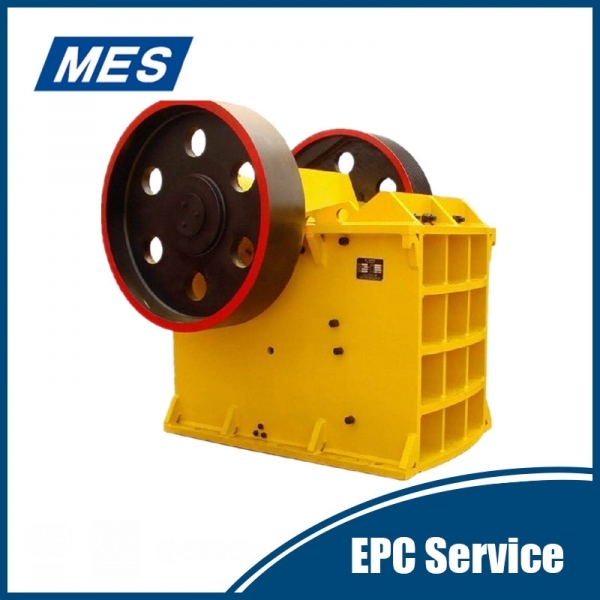 Volume: 3029*1635*1833mm. 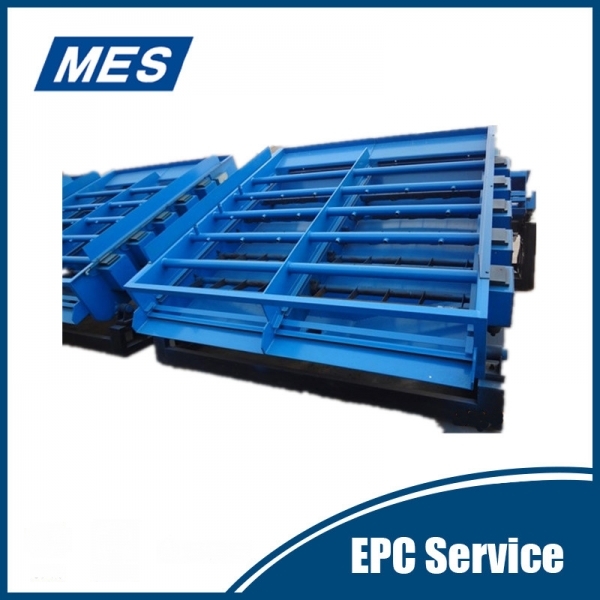 Weight: 2300kg. 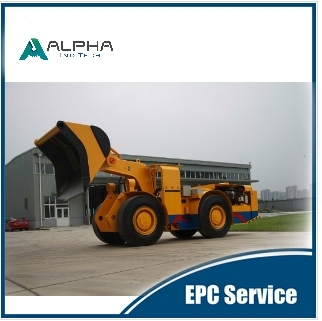 ALHA-5LHD is mainly used in underground mine, particularly flor transporting the ore to the surface. 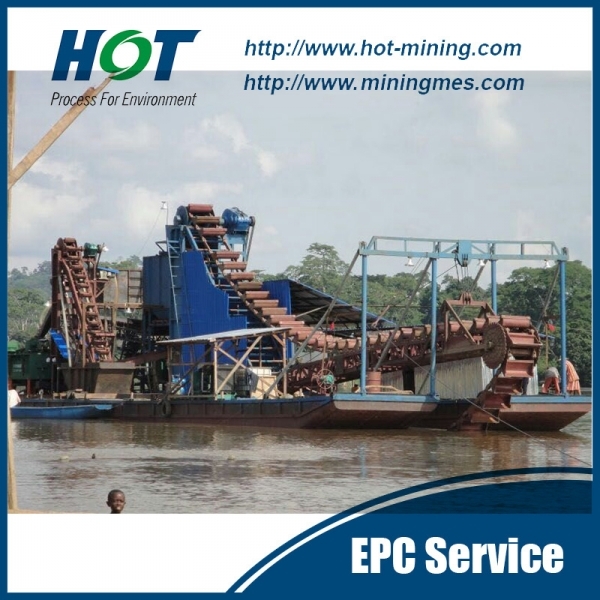 It can also be used for the construction of railways , highways, water conservancy and other tunnel projects. 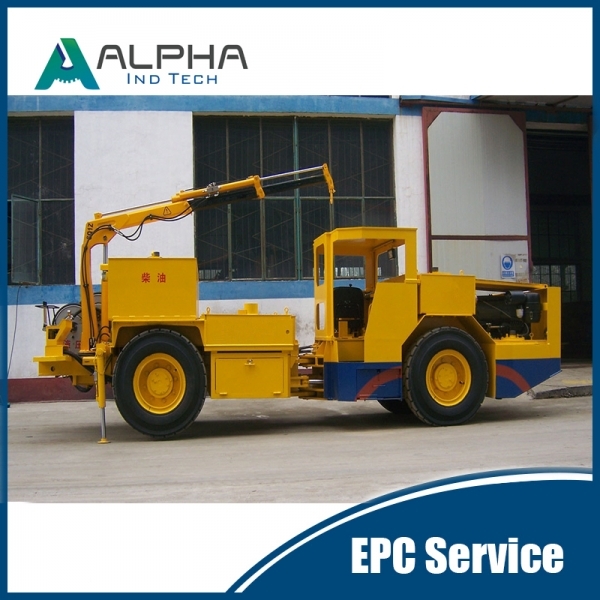 This machine employs DEUTZ air-cooled low-pollution engine , and is deployed with dry-type platinum exhaust cleaner and silencer provided by ECS. 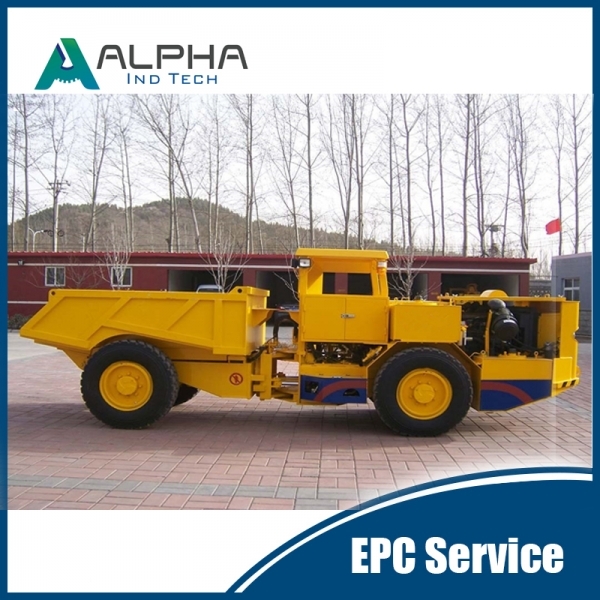 Model: ALHD-3 Diesel LHD Operation weight: 12,500kg Total load weight: 16,500kg ALHD-3 Diesel LHD is mainly used in underground mine, particularly for transporting excavated rock. 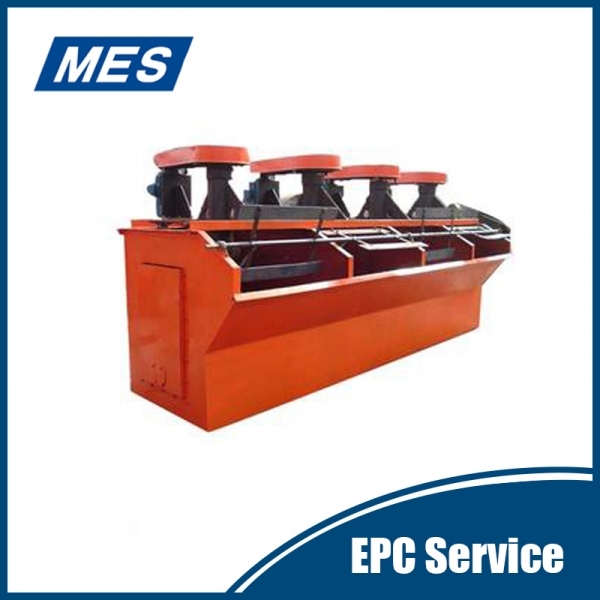 It can also be used for the construction of railings, highways, water conservancy and other tunneling projects. 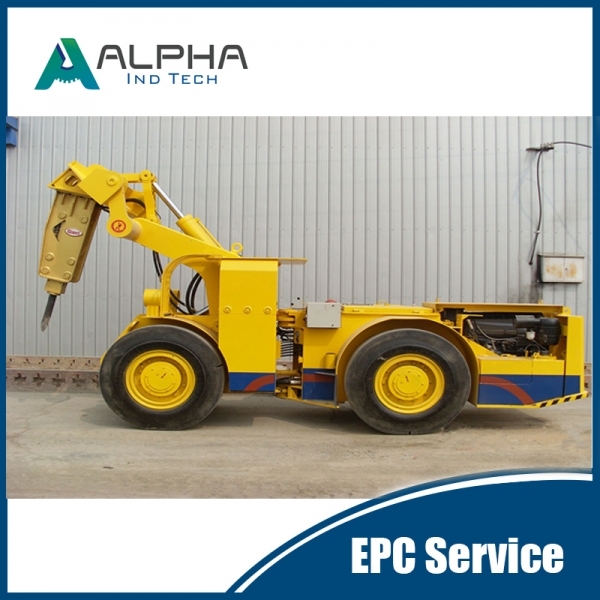 Model: ALHE-3 Electric LHD Operation weight: 19,525kg Total load weight: 26,525kg ALHE-3 Electric LHD is mainly used in underground mine, particularly for transporting excavated rock. 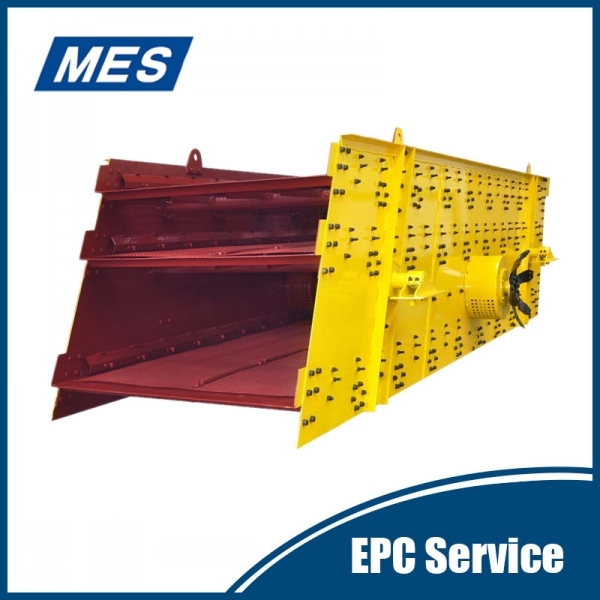 It can also be used for the construction of railings, highways, water conservancy and other tunneling projects. 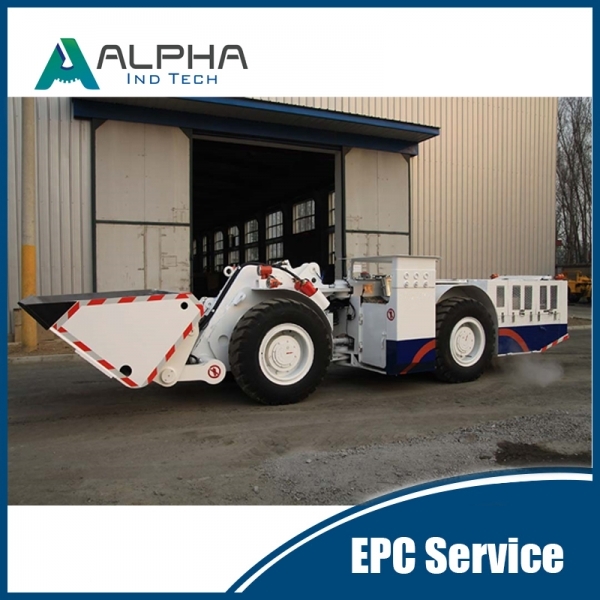 The ALHA-1100Mobile Rock 8reaker is a heavy duty, low profile vehicle specifically designed for breaking oversize blasted rock material in underground mining perations. 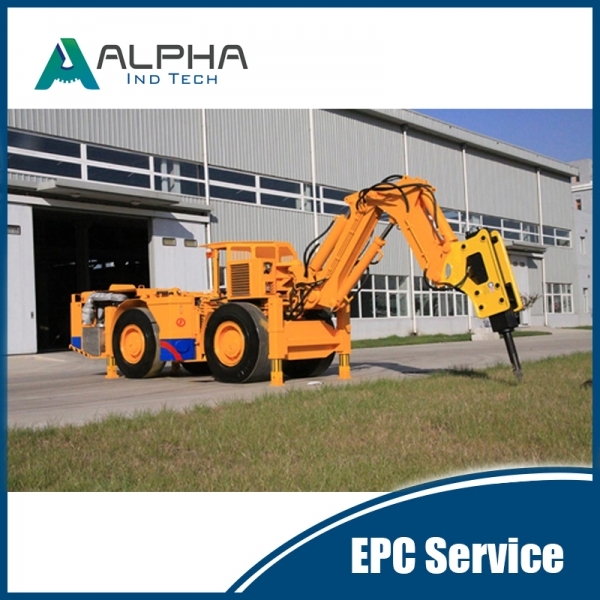 On reliability and safety, the AYS-1100 Underground Mobile Rock 8reaker comes configured wilhout compromise.The machine uses the ACY-2 UG Loader chassis, and thus it comes configured with air-cooled DEUTZ two-stage combustion engine, ECS catalylic converler and silencer, and DANA torque converter and powershift transmission. 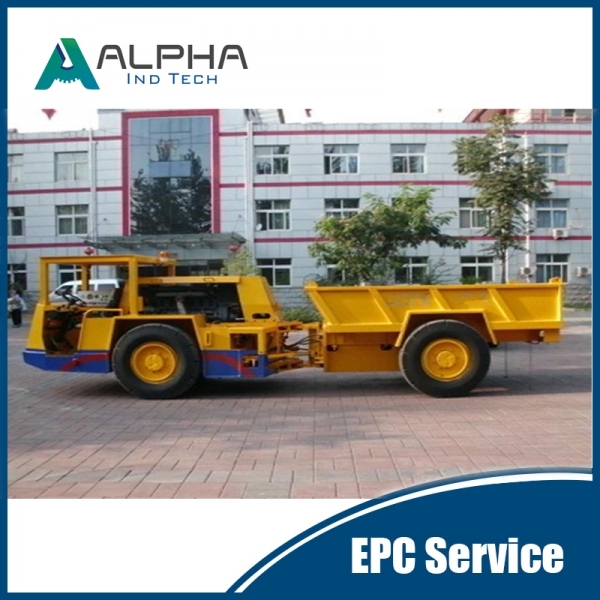 ALHA- 25Rpersonal carrier is used for transport members to ferrous and nonferrous underground mines. 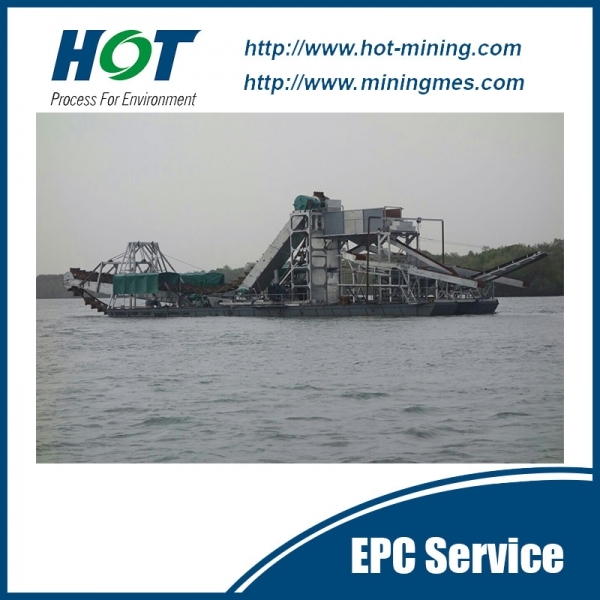 The carrier is good at running on rugged and muddy surface. 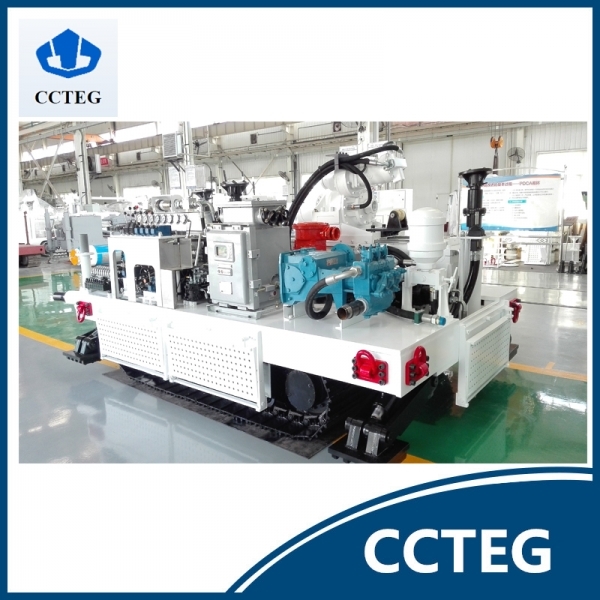 It assembles hydromechanical transmission system, centre articu lation joint, shock absorbing system and fully enclosed multi 川e wel discs brake. 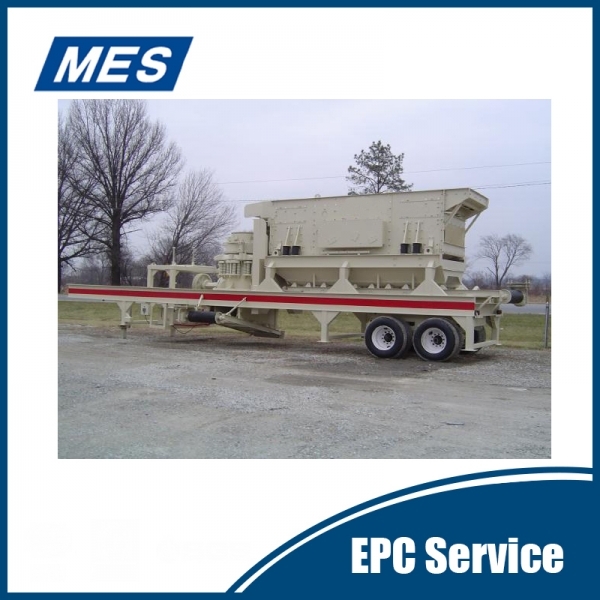 It can carry workers 10 destination rapidly in a safe and comfortable environment. 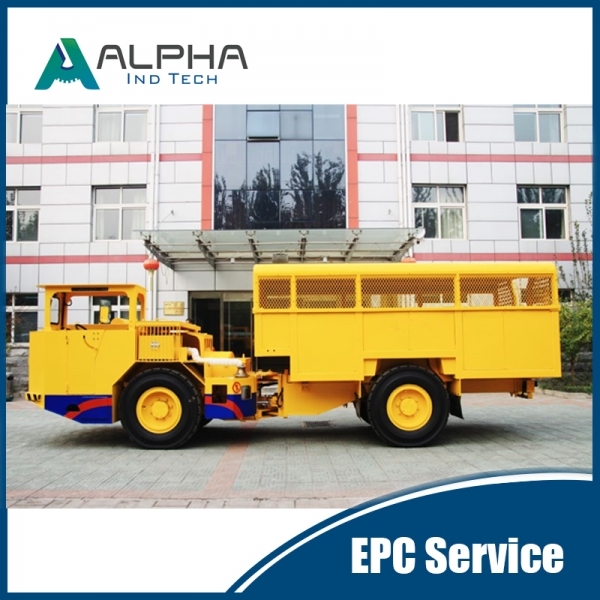 ALHA-5 UG Multi-function Service Vehicle is an useful utility Vehicles, which can be widely used in undergroud mining, for it has various applications. 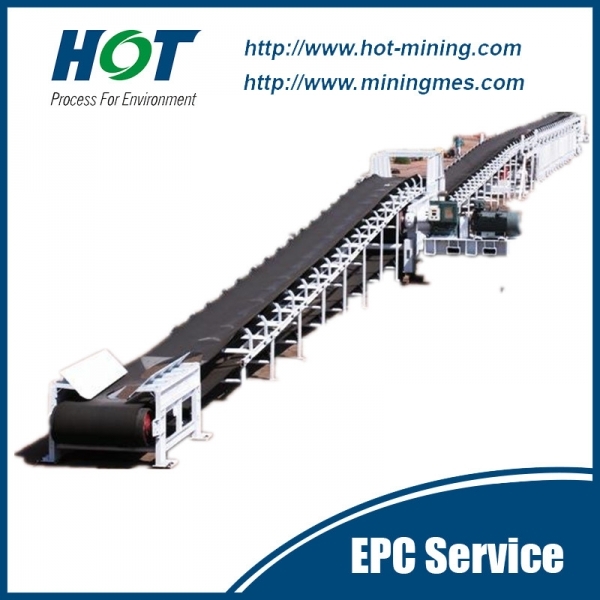 The general lay-out of long-distance curved belt conveyor contains both horizontal and vertical turnings, it is flexible and adaptable to variety of complicated and rugged terrain over the mountain,river,etc.We have successfully designed more than 200 sets of curved belt conveyor.  The min.radii is 120m, the max. 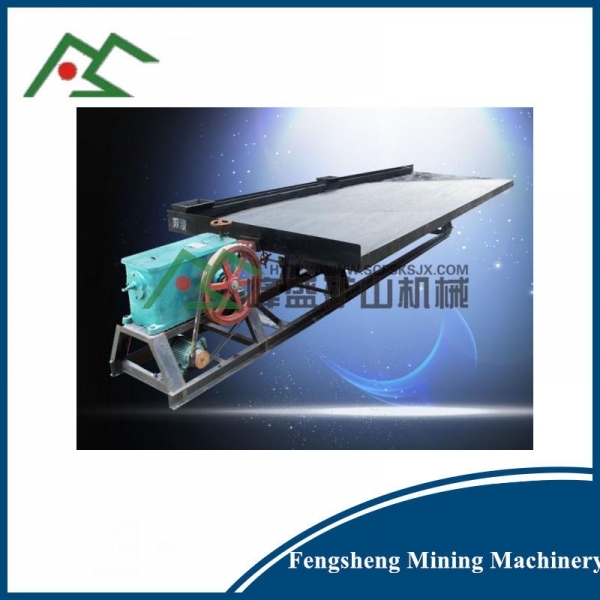 turning angle is 47.7°and there are 10 turnings in one conveyor. 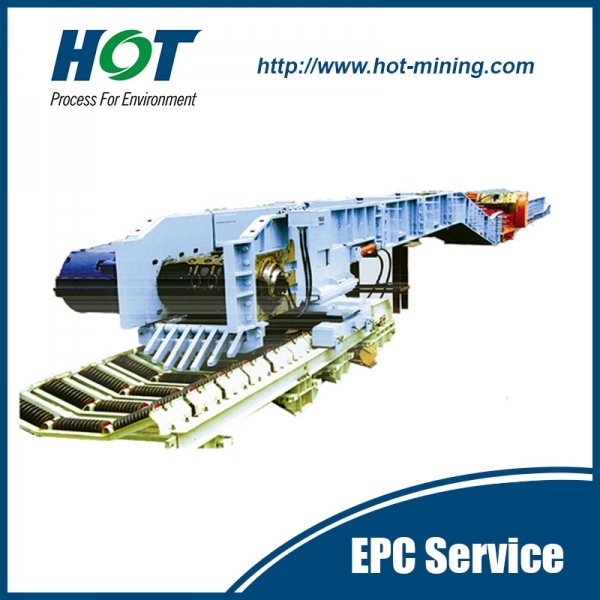 HOT Mining's belt conveyor have been widely applied in industry of cement plant, power station and coal mining etc.  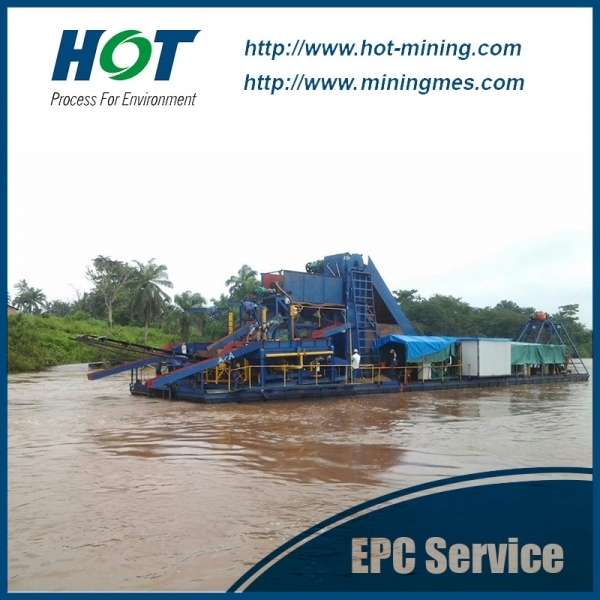 HOT Mining can design one as your requirement. 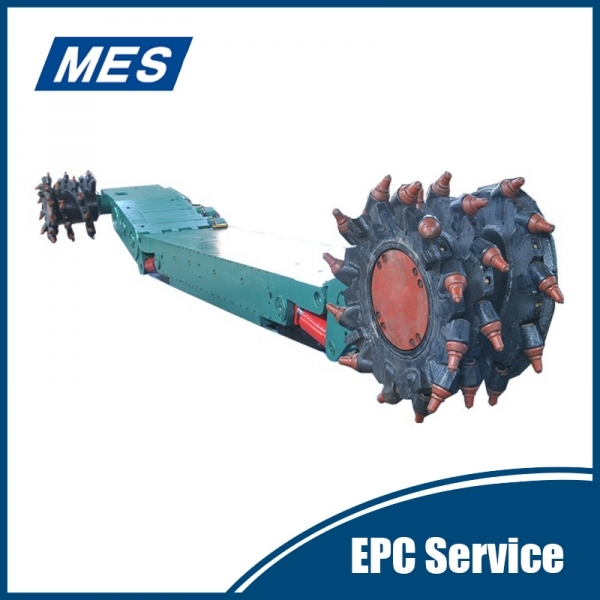 Model：Stationary rotor Max load: 100t Rotor angle：170° Applicable vehicle weight（load）: 30~60t It uses O-shape roller and frame connection. 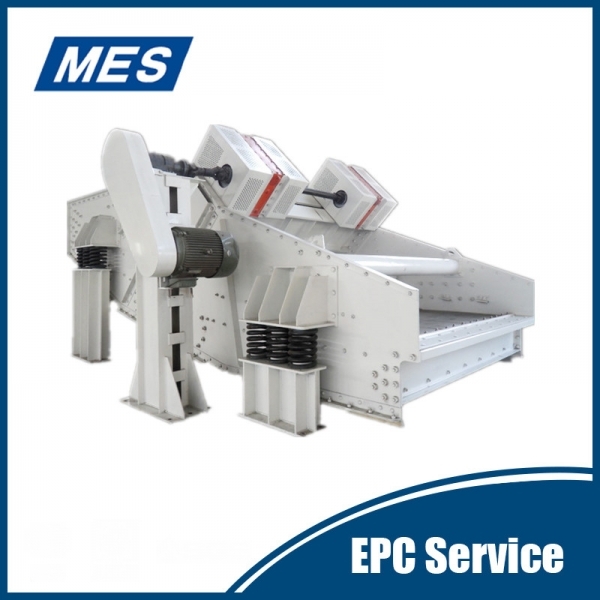 The structure is simple, the overall rigidity is good, and the drive power is strong. 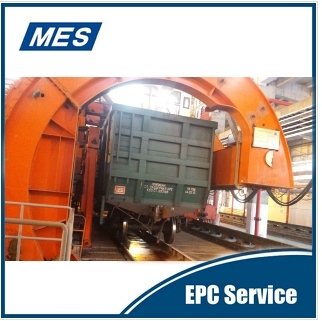 A trolley is installed on the platform, which can be pulled out of the car after unloading. 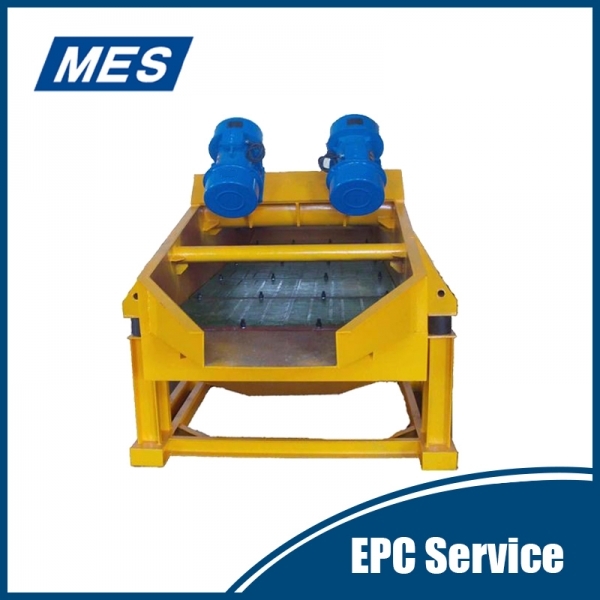 Load capacity: 100t ~110t(max) Roll angle:165~175°(max) Clamping model:Mobile It uses C-shape roller plate.The structure is light and easy, the platform is fixed. 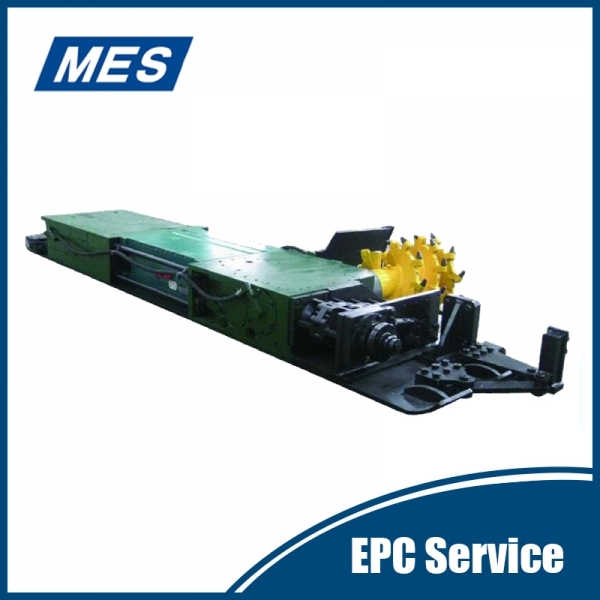 Hydraulic drive eliminates the impact on the vehicle and the equipment, reduces the force of the car. 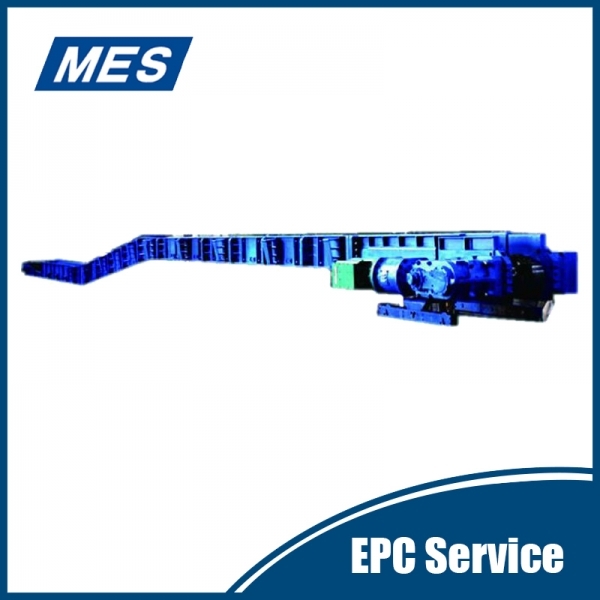 According to the special control mode of the hydraulic system, the energy of the vehicle spring can be released effectively. 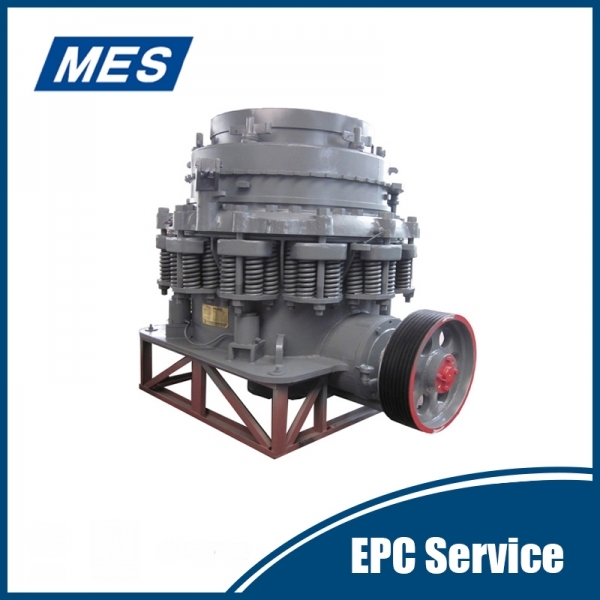 Drive power is small. 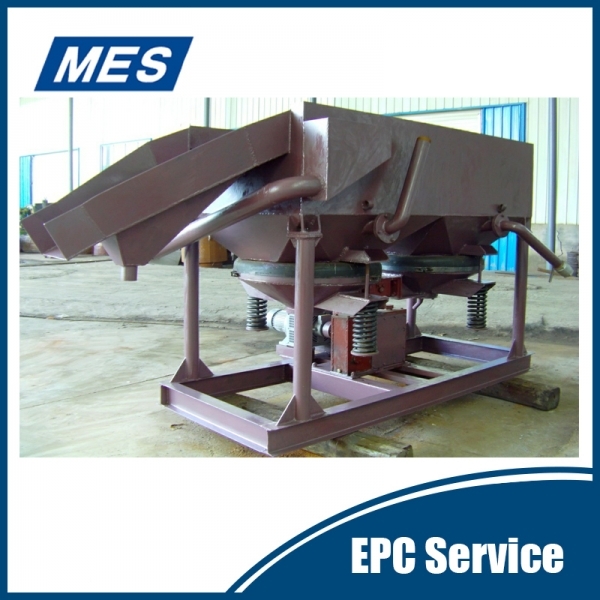 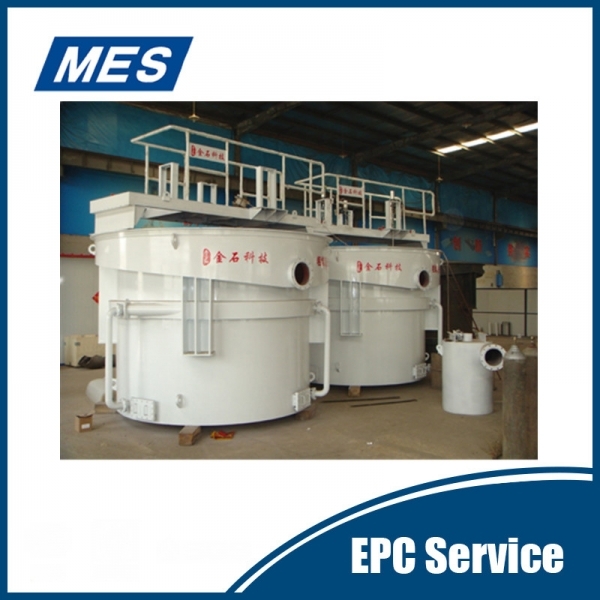 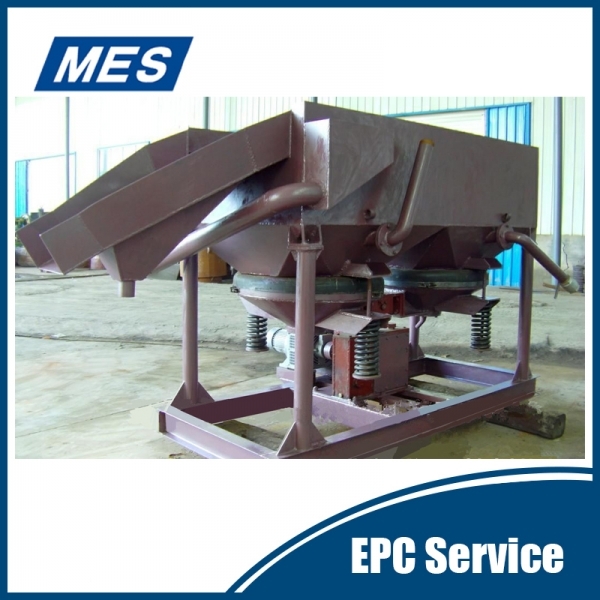 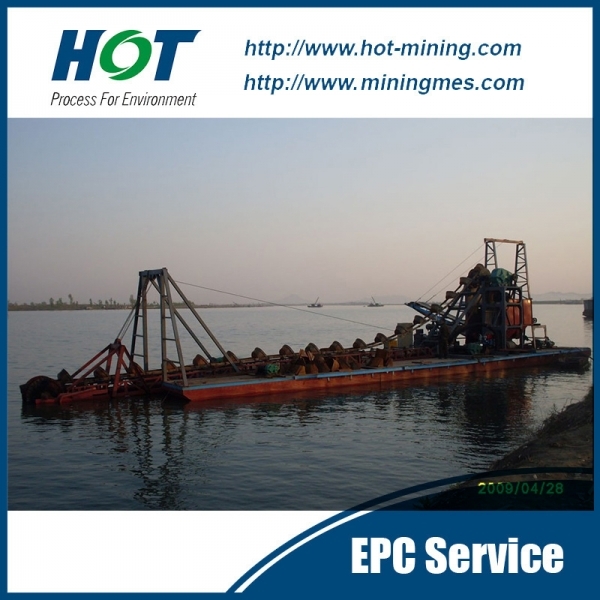 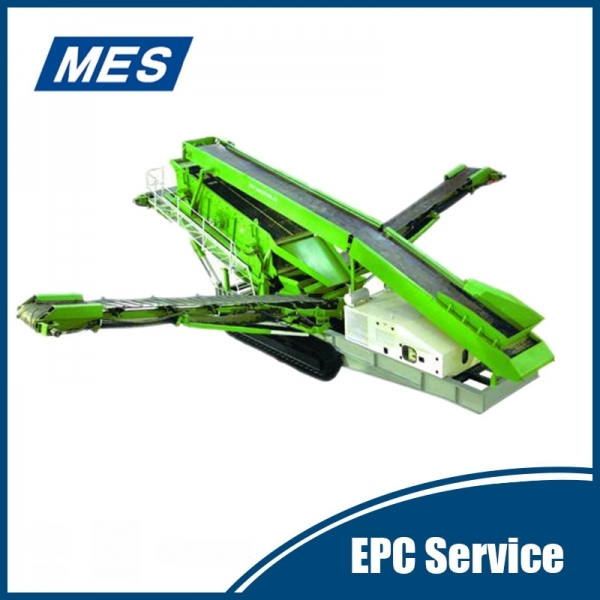 Bucket type dredger is applied for waterways with high percentage of clay and gravels. 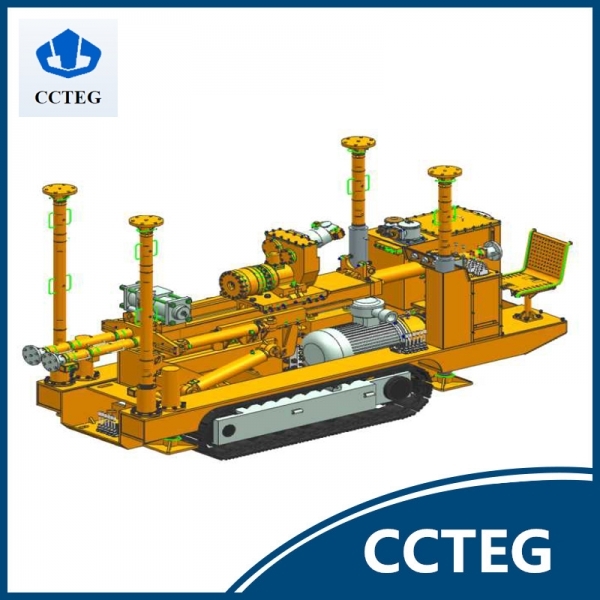 Customized according to specific requirements for dredging depth and capacity.The dredger is composed of several gravity concentrators. 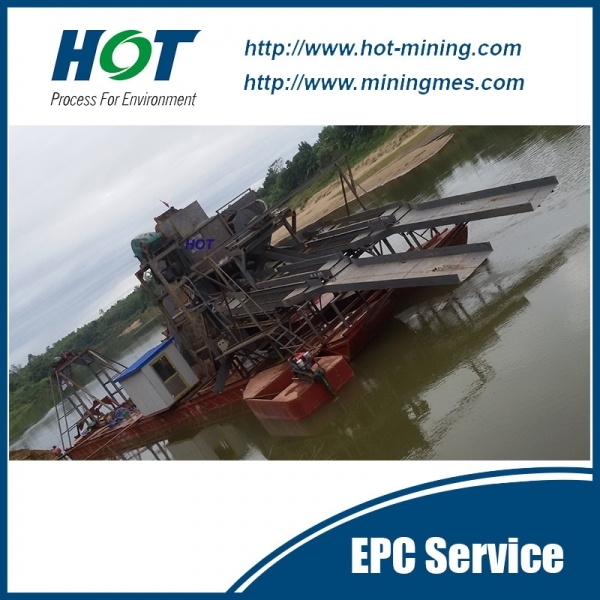 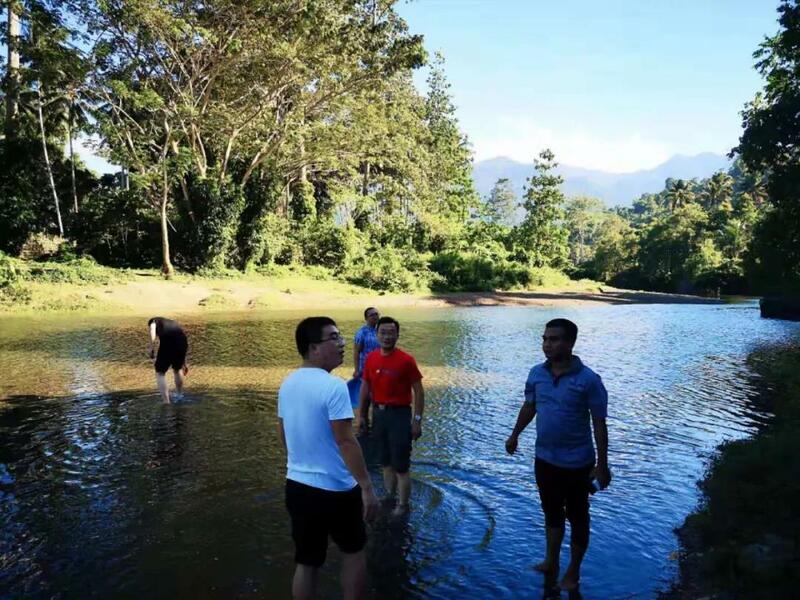 Gold diamond washing Plant could be used to mine gold mixed with sand in palaeochannel, palaeo-riverbed, alluvial placer, tailing after ball milling, and diamond and zirconium in raw ore.This set of mining equipment are composed of several gravity concentrators. 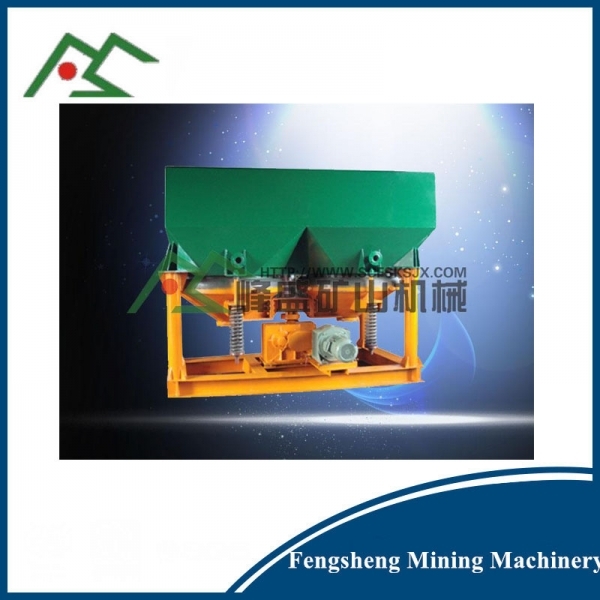 The concentration ratio could reach as high as 1:1000, and the gold recovery efficiency is about 90% after series of separation. 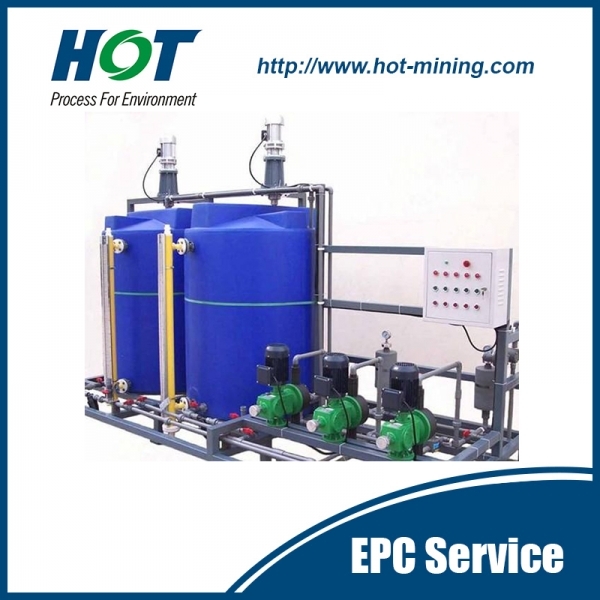 The autodetect system is one part separated from preparation and dosing system, and it can test coal slurry settlement speed and the turbidity (transmittance) of clear water so as to feedback signals to control the adding amount of flocculant and coagulant separately, guaranteeing to get the proper settlement speed and qualified clear water. 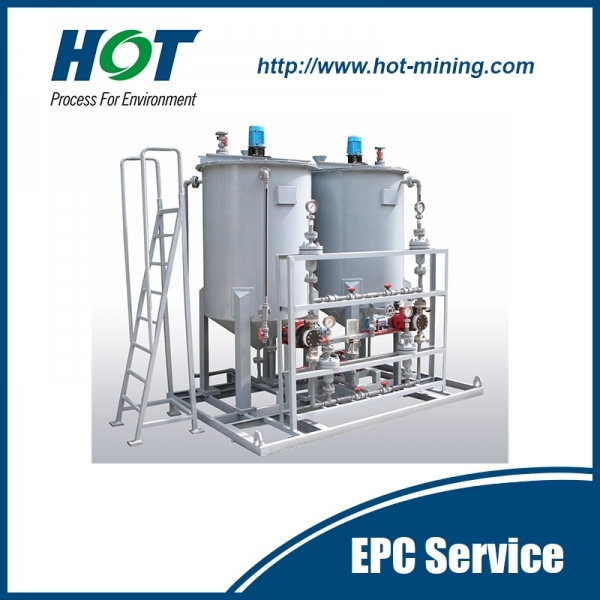 Automatic Make-up and Dosing System integrates mixing tank and storage tank into one part, only completing with electric power and water. 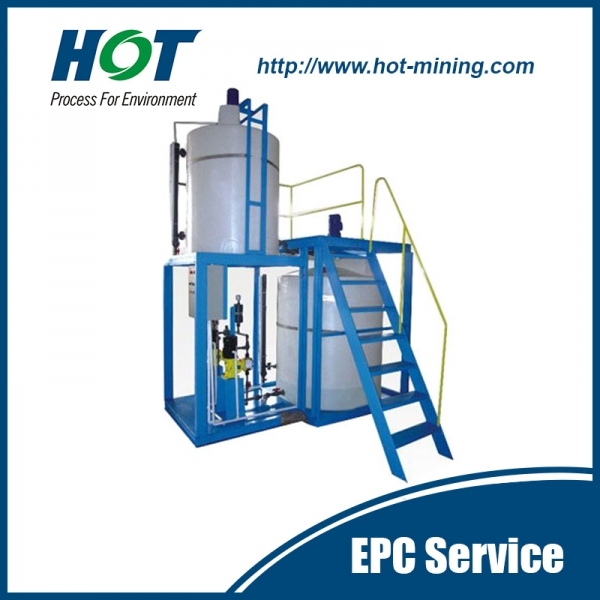 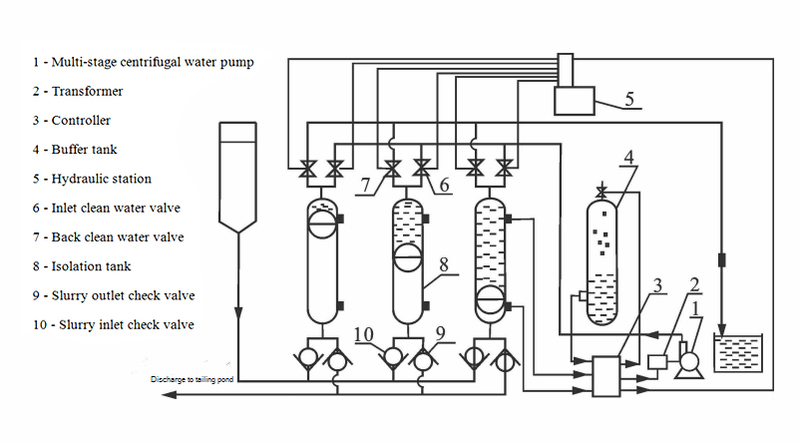 The system ensures that the powder of flocculant is fully dispersed and dissolved in water and won’t build up. 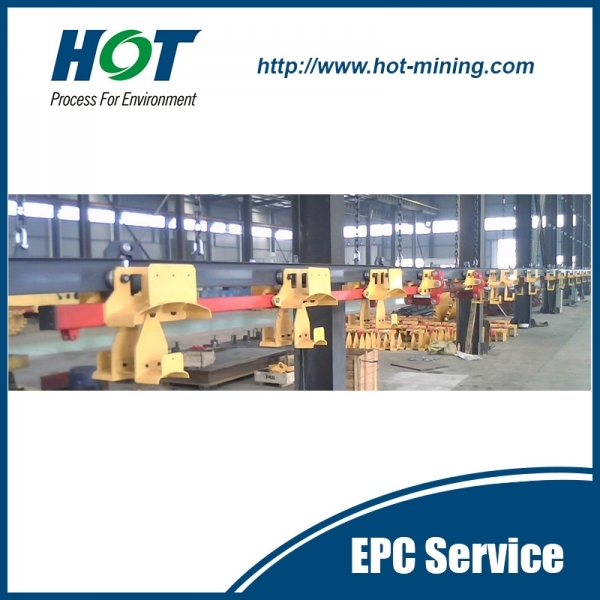 The process of make-up can be controlled by PLC or by hand. 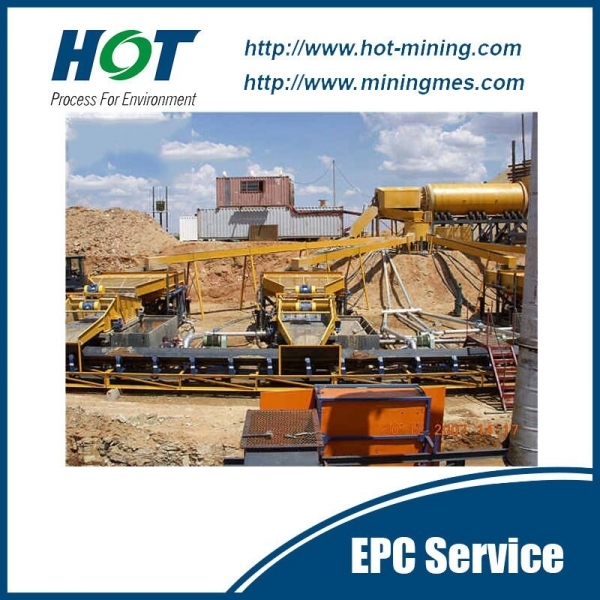 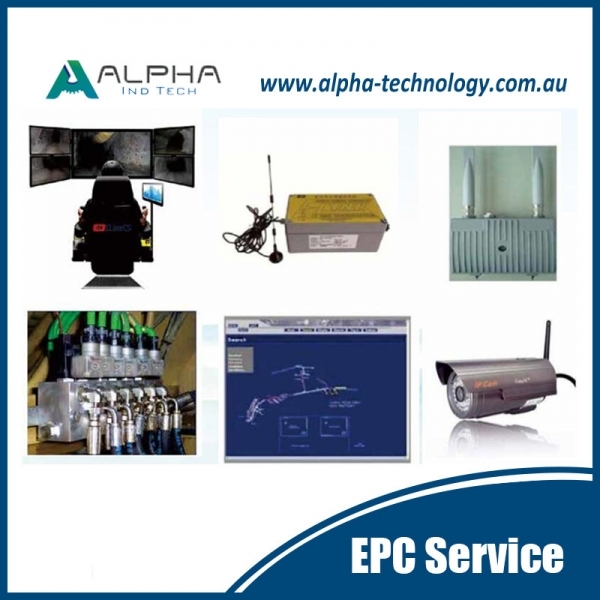 In order to improve production efficiency and safety, to meet the mining requirements of hazardous areas, to ensure personal safety, conservation of resources, to provide resource recovery and economic benefits, in a dangerous work area of large mining machinery and equipment, safe distance remote control operation is particularly important. 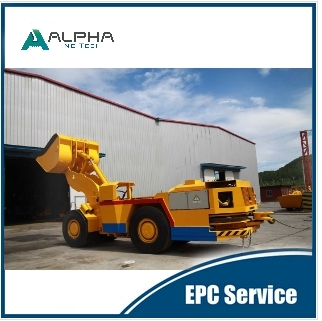 Line of sight remote control system included FYF40 Mine intrinsically safe remote control transmitter, FYS40 mine intrinsically safe vehicular radio receiver, Hydraulic system unit, Electrical system unit. 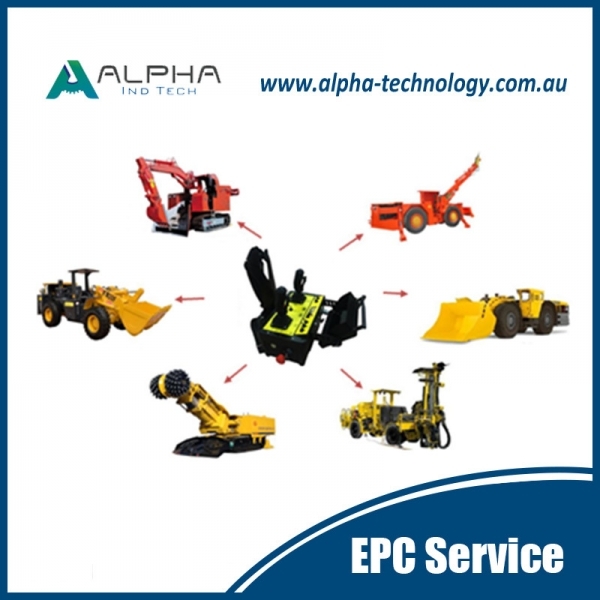 Beyond visual range remote control is divided into three parts: Fixed hydraulic crusher remote control system, Mine electric locomotive unmanned remote control system, Trackless equipment (LHD) intelligent remote control system. 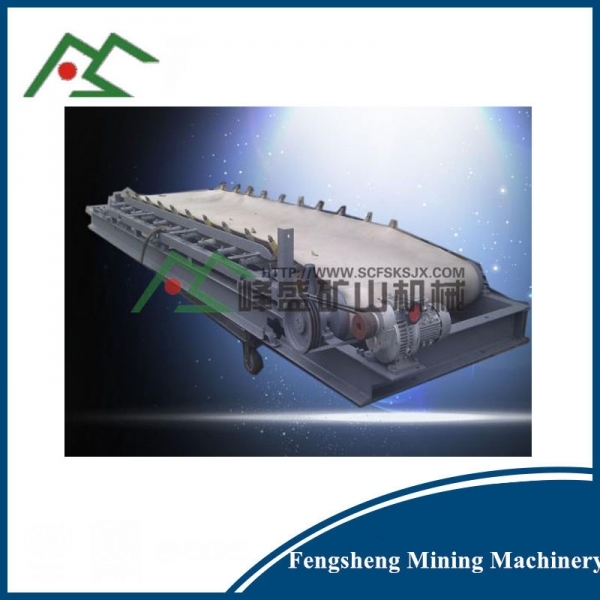 Our product line includes coal shearer, AFC, BSL, grizzly feeder, vibrating screens, mobile crusher, jaw crusher, cone crusher, roller crusher, cyclone, spiral, TBS, Centrifuge, ball mill, filter press, etc..
Describe：ALHA-5LHD is mainly used in underground mine, particularly flor transporting the ore to the surface. 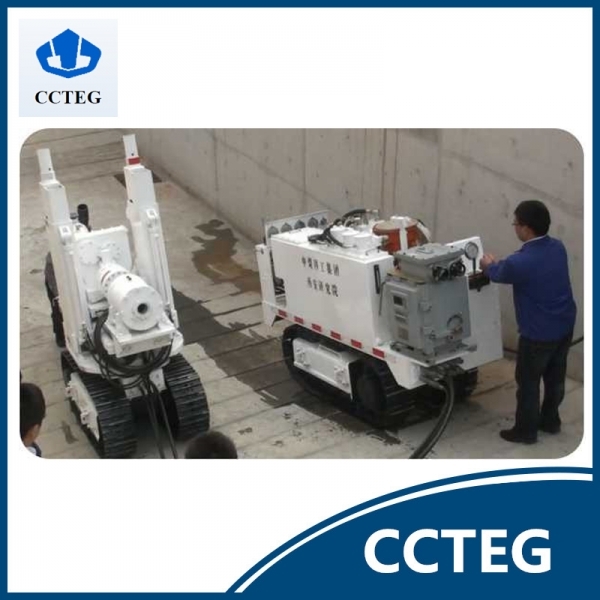 It can also be used for the construction of railways , highways, water conservancy and other tunnel projects. 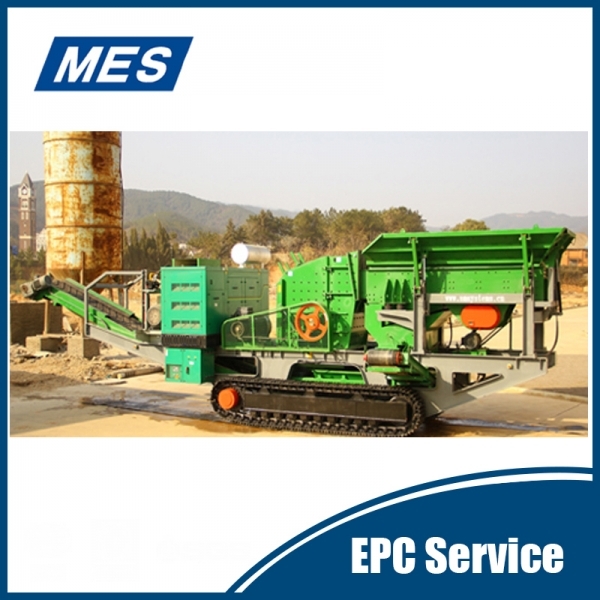 This machine employs DEUTZ air-cooled low-pollution engine , and is deployed with dry-type platinum exhaust cleaner and silencer provided by ECS. 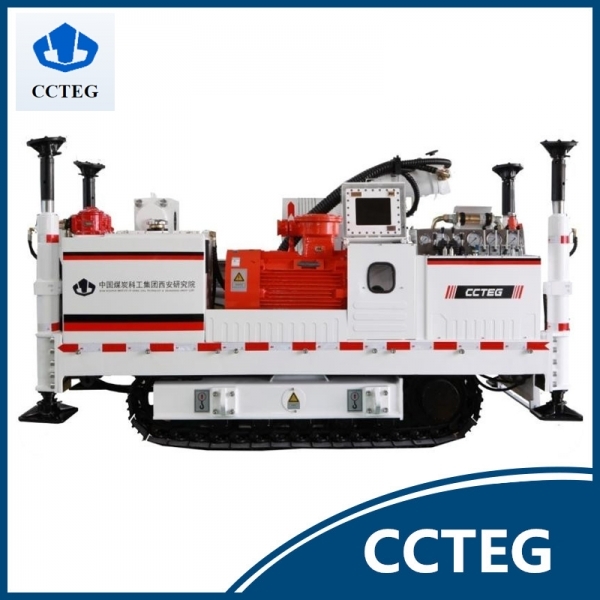 Describe：Model: ALHD-3 Diesel LHD Operation weight: 12,500kg Total load weight: 16,500kg ALHD-3 Diesel LHD is mainly used in underground mine, particularly for transporting excavated rock. 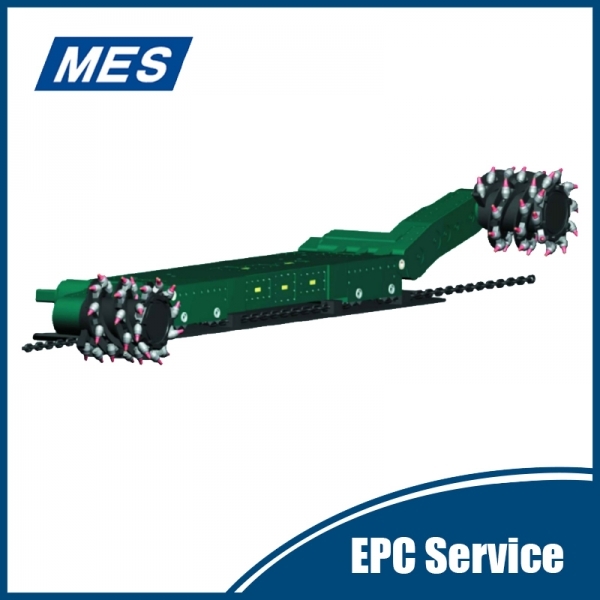 It can also be used for the construction of railings, highways, water conservancy and other tunneling projects. 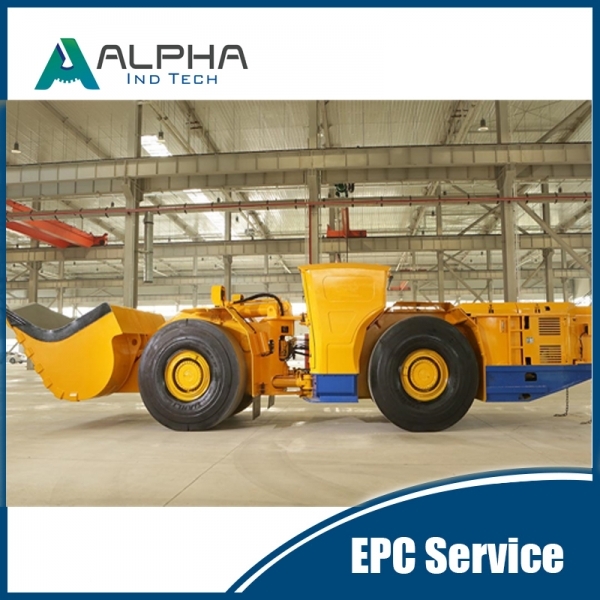 Describe：Model: ALHE-3 Electric LHD Operation weight: 19,525kg Total load weight: 26,525kg ALHE-3 Electric LHD is mainly used in underground mine, particularly for transporting excavated rock. 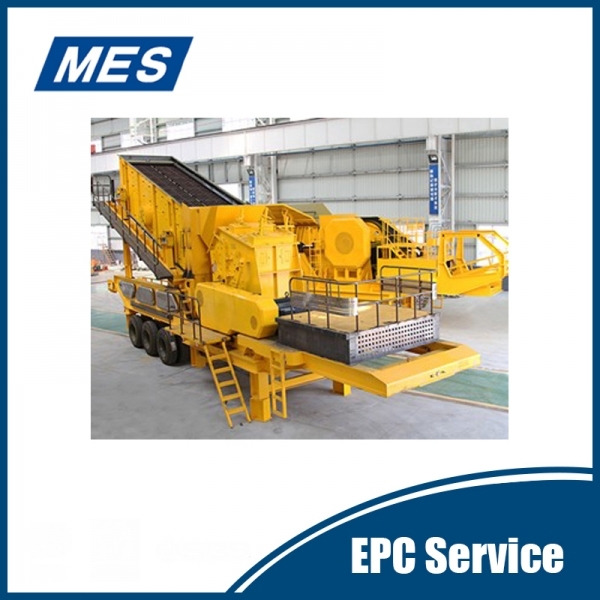 It can also be used for the construction of railings, highways, water conservancy and other tunneling projects. 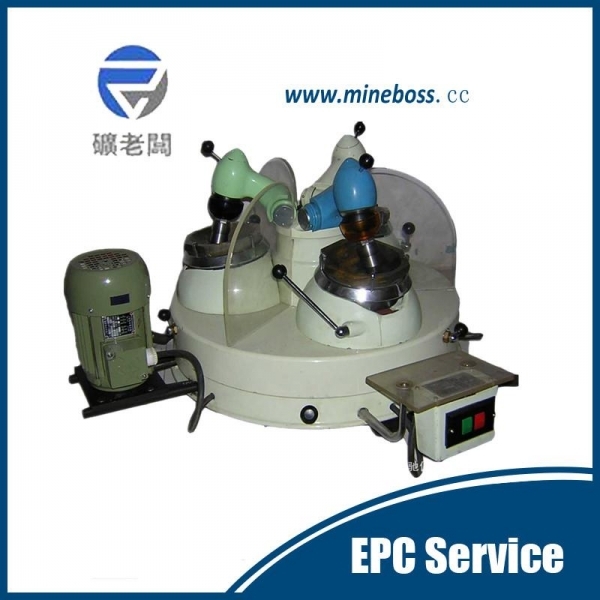 Describe：Product: Horizontal vibrating centrifuge; Condition: New; Certification: ISO9001:2008; Warranty: 1 Year After-sales Service Provided: Engineers available to service overseas; Installation: Engineer guide Product Type: coal/salt Centrifuge. 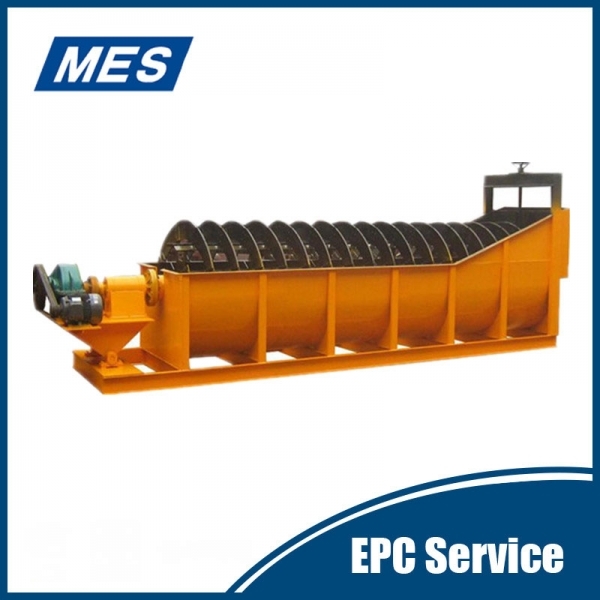 Describe：Solid bowl decanter centrifuge is widely used for solid-liquid deparation application, such as food and beverage industry, environment industry, chemical industry and mining and mineral industry, with good separation efficiency and economic performance. 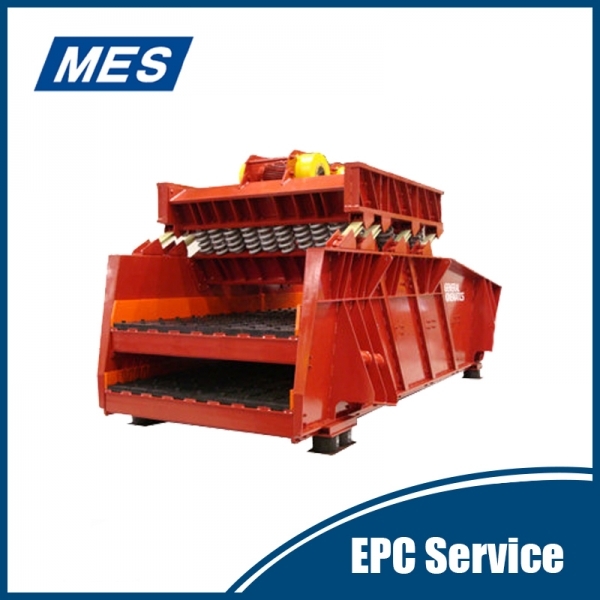 Describe：SWS100/230-WD shearer is the latest developed double-drum type which is suitable for shortwall and large inclination-angle panel. 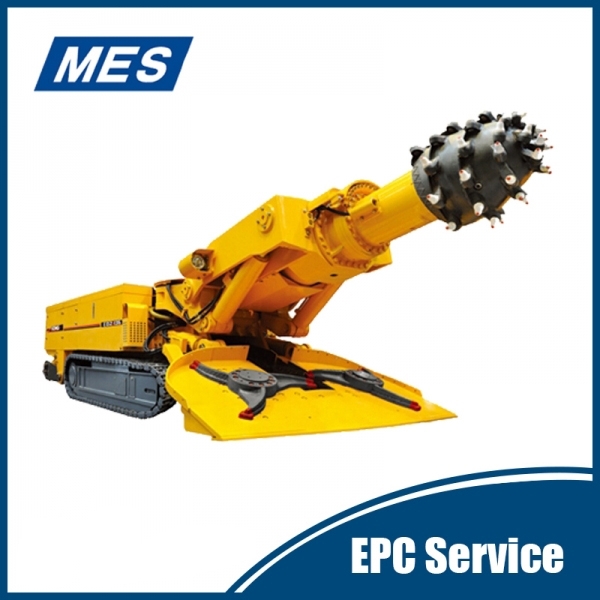 How can MES guarantee our services? 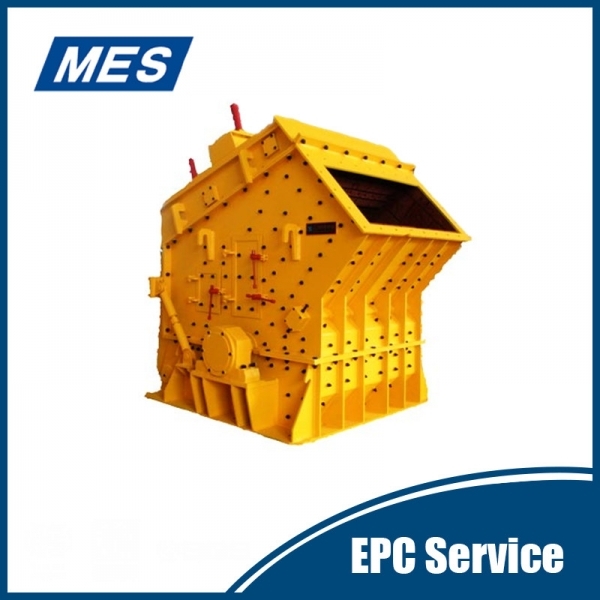 MES has global experiences in mining projects delivery; advanced engineering capabilities; integrated OEM manufacturing system; and worldwide local services partner. 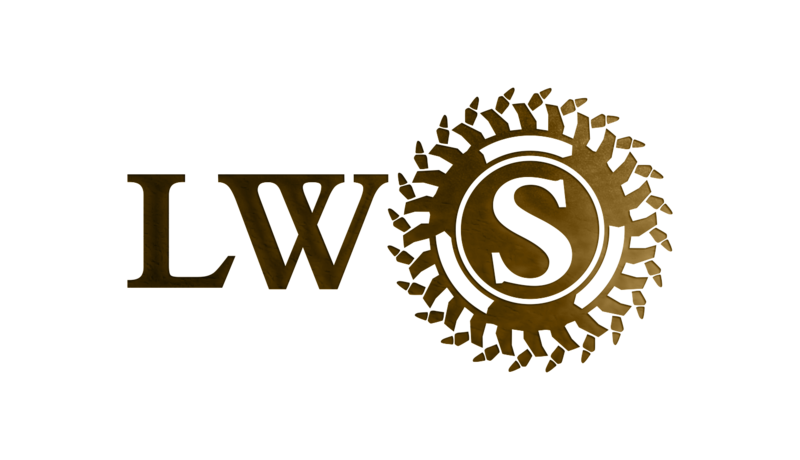 Engineering We have the experience to offer full consulting (Pre-Feasibility Study, Feasibility Study, Conceptual Design, Construction Design, Detailed Drawing, Project Budgetary Estimation, etc. 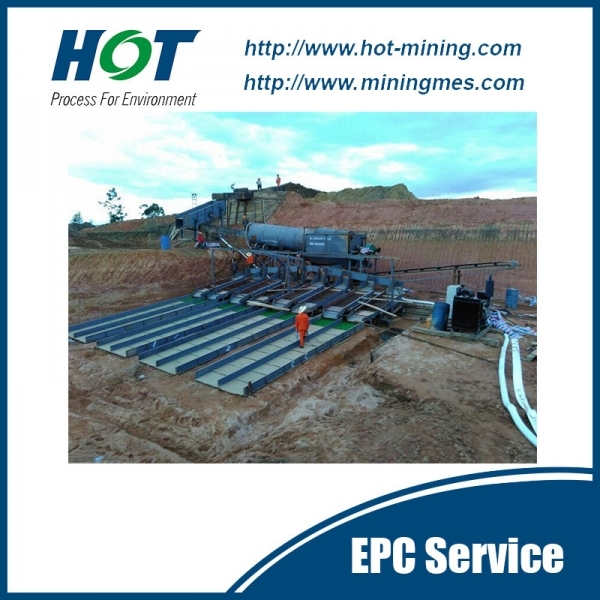 Mining HOT provides professional mining services and associated mining service solutions.The most important target is Zero-Harm.And we also deliver projects on time and on budget.  Innovation Driving! 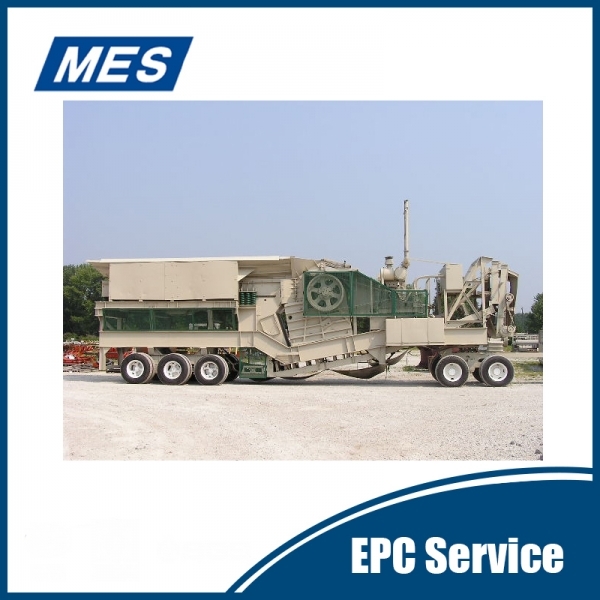 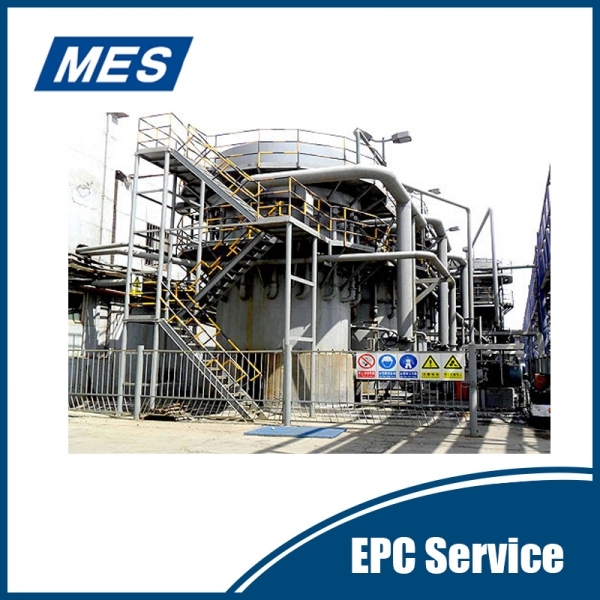 MES always provide state-of-the-art technologies to the resources industry. 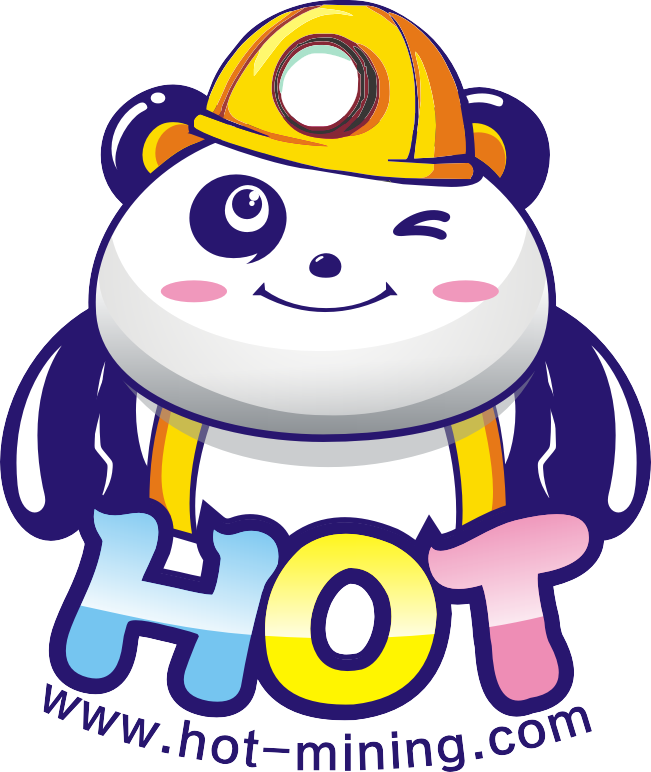 HOT will leave the page for original mining technology sharing, mining management monograph and international mining trends. 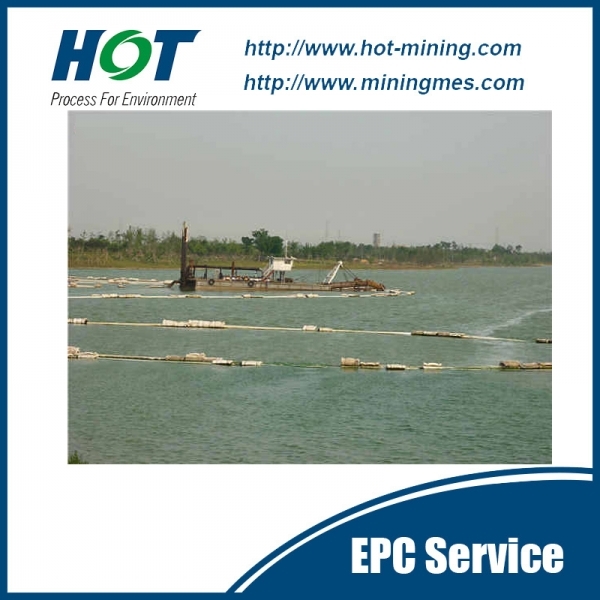 Mine safety is an important part of the sustainable development of mining industry. 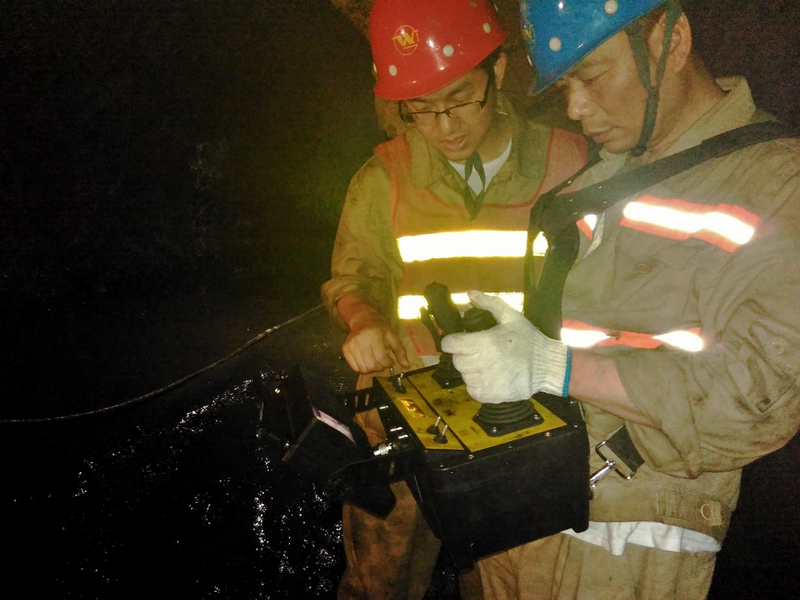 To do a good job in mine safety is of great significance for developing regional economy and maintaining social stability. 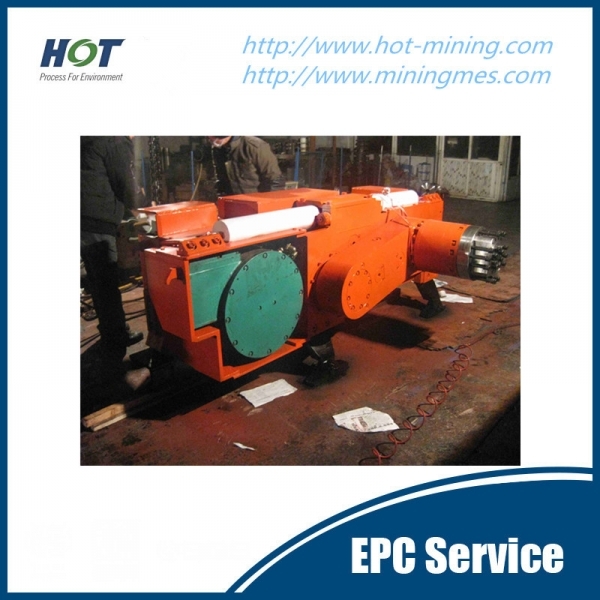 However, with the increasing intensity of . 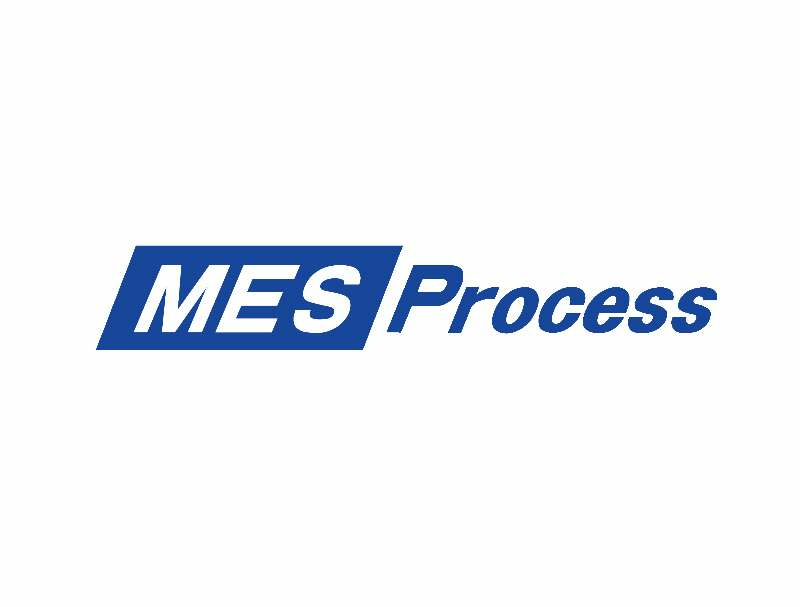 MES/HOT has already established branch or office in Australia, Chile, India, and Turkey. 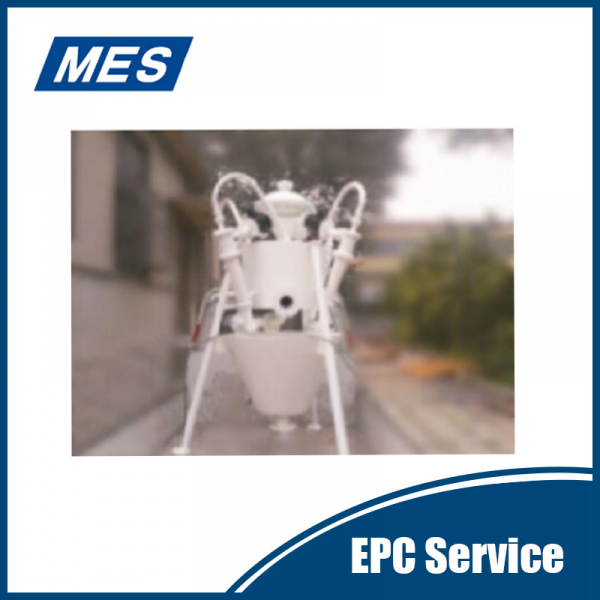 More local engineers’ team is expansion.